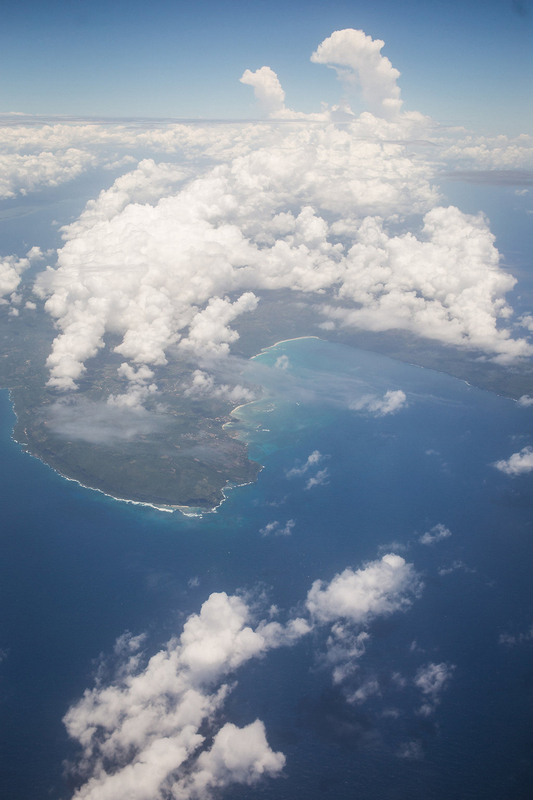 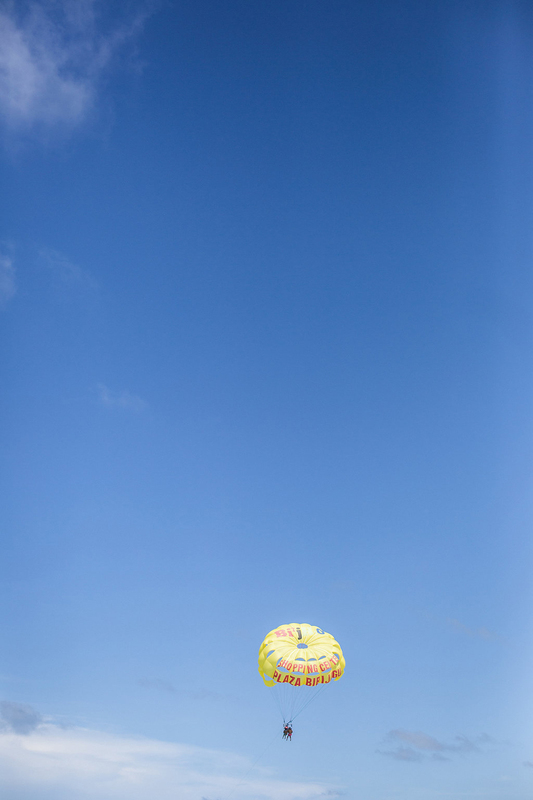 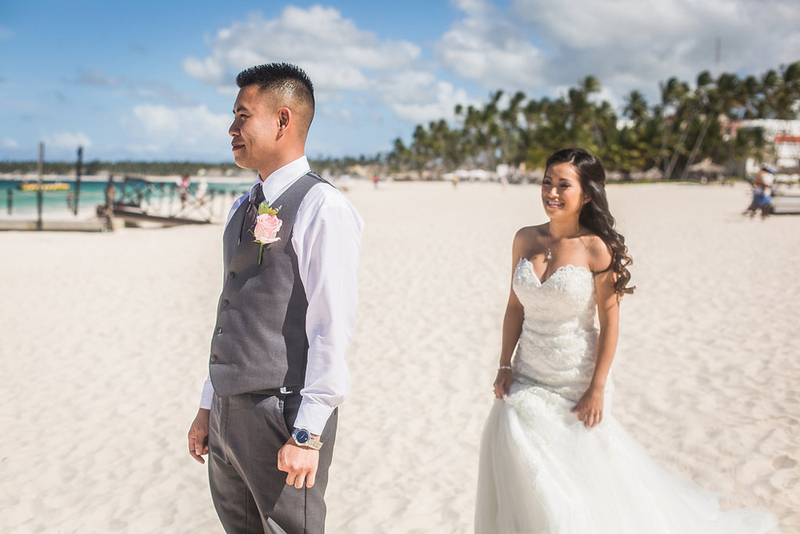 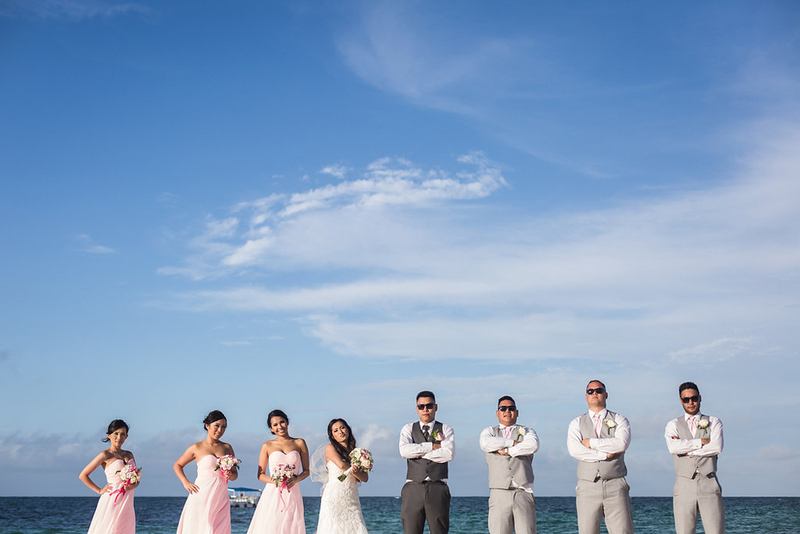 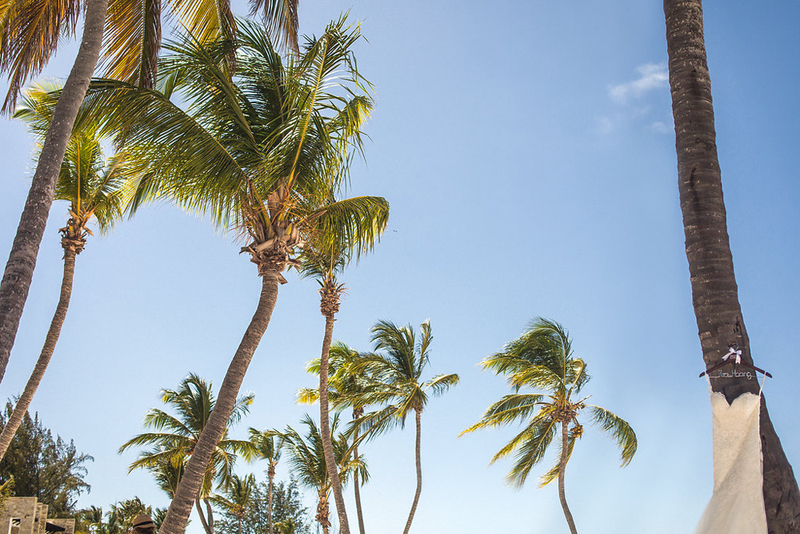 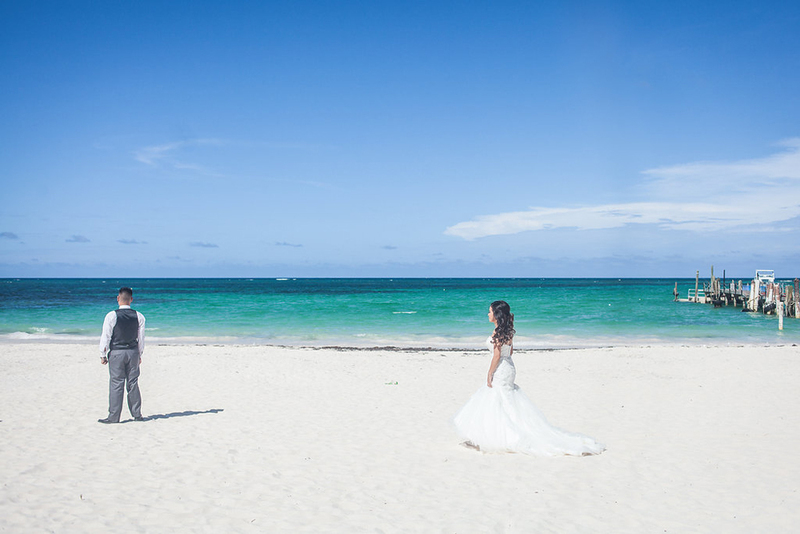 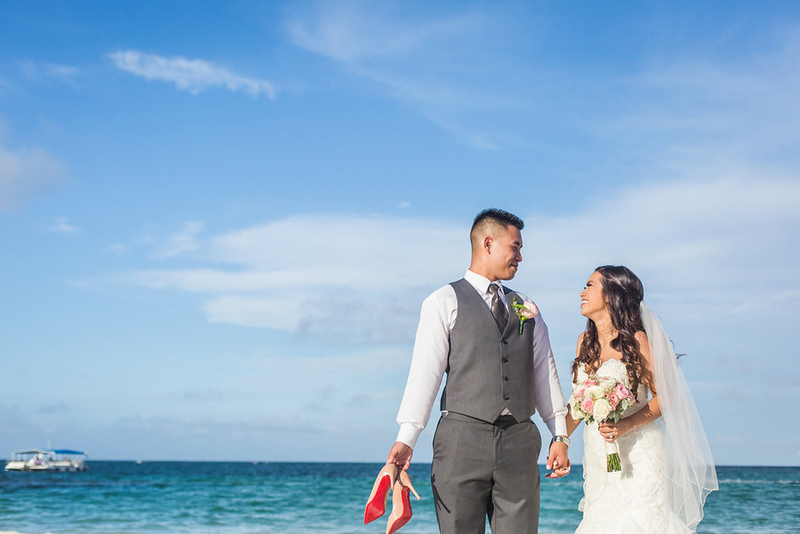 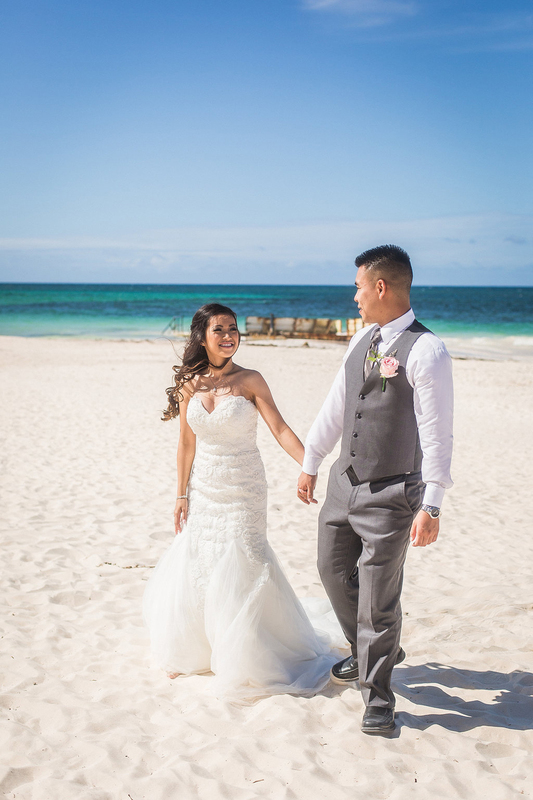 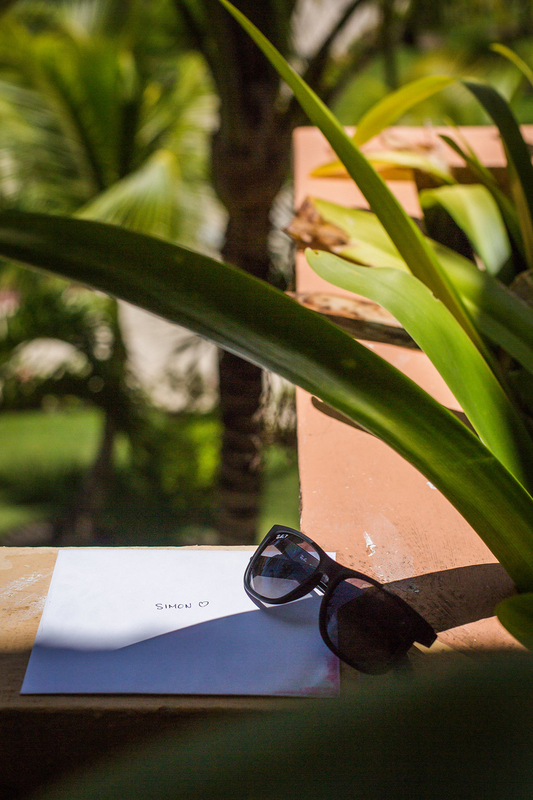 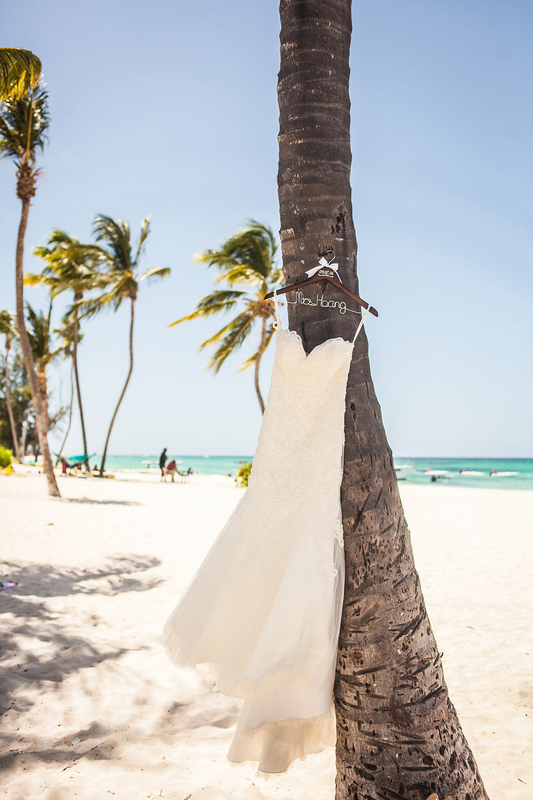 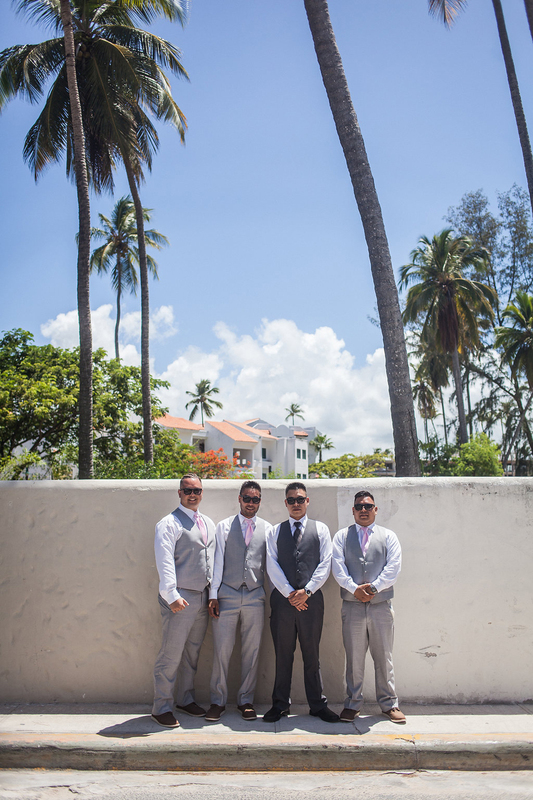 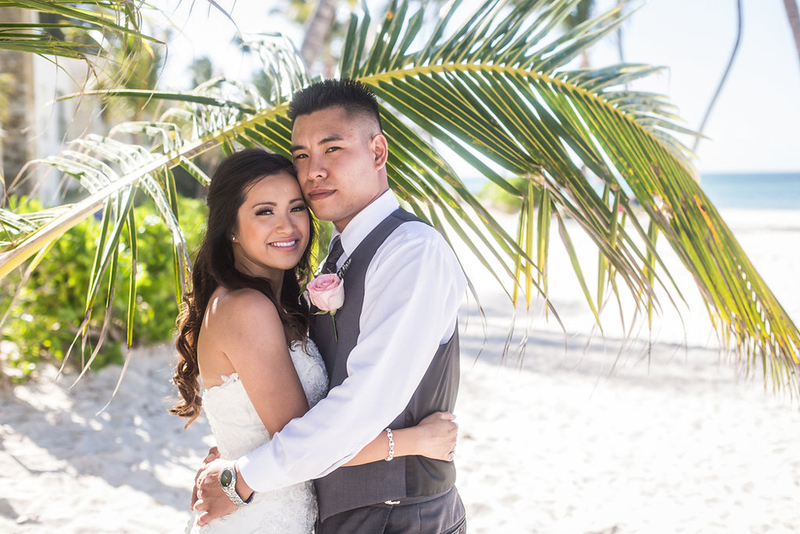 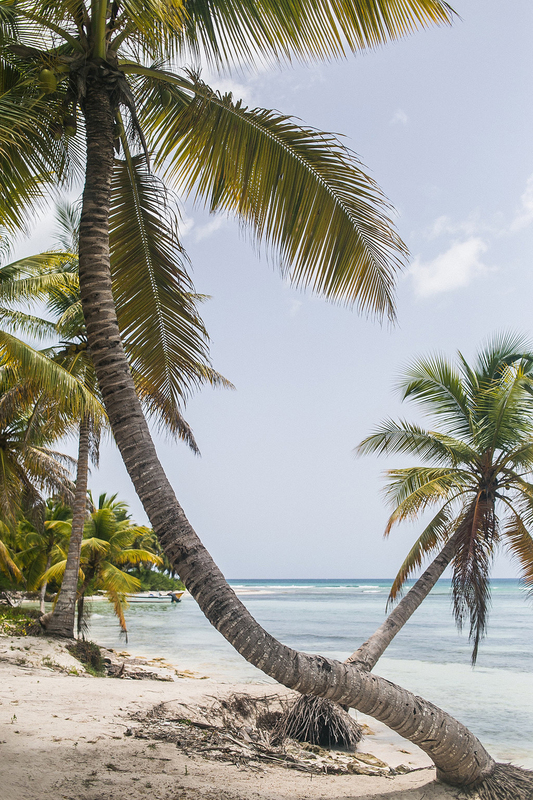 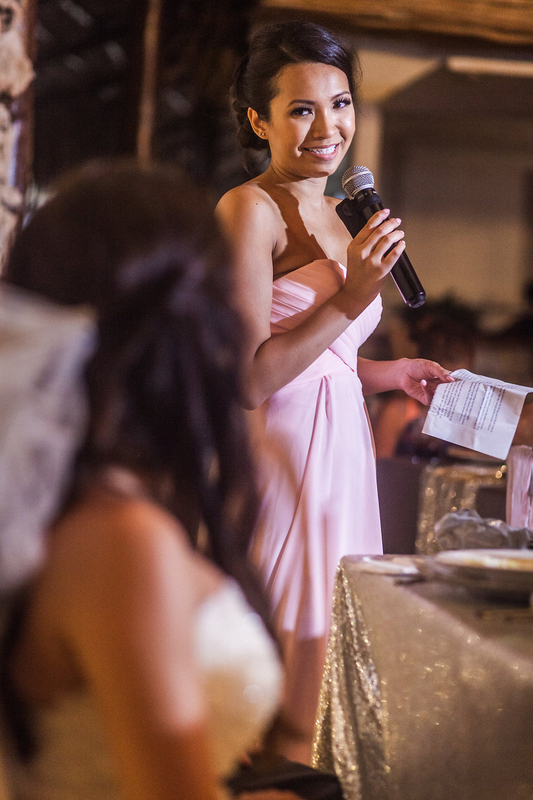 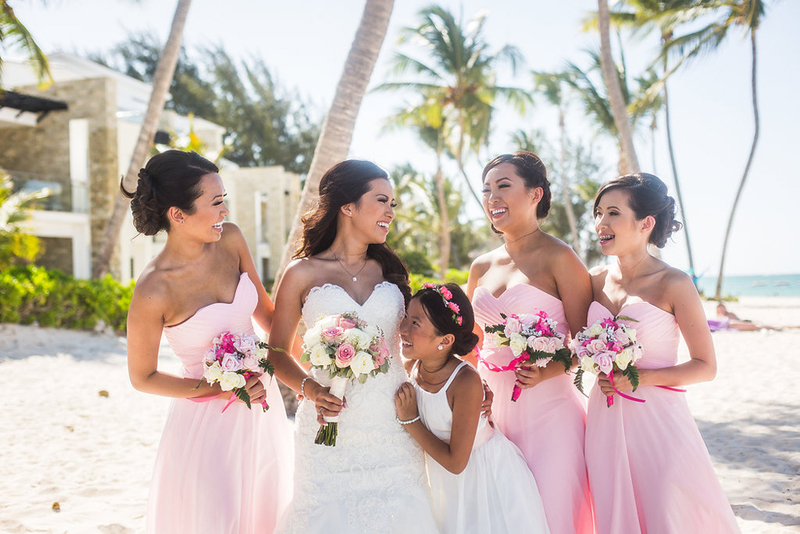 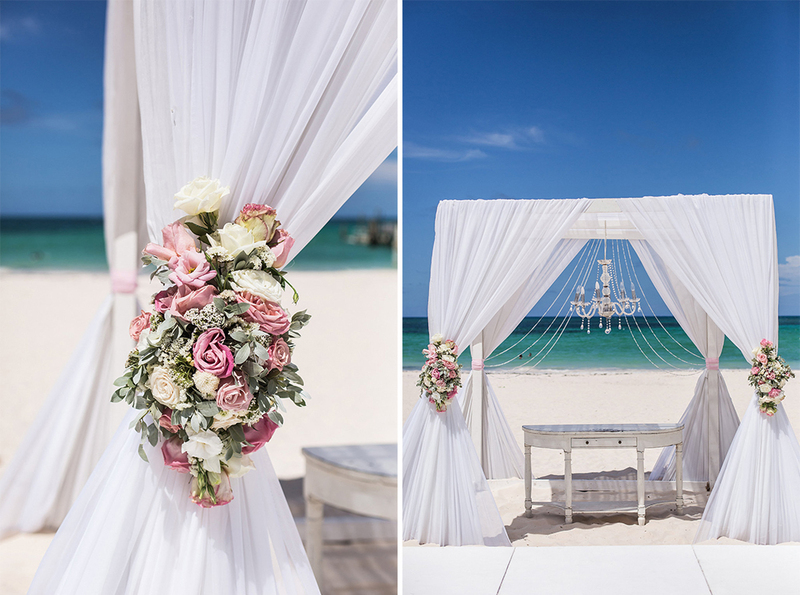 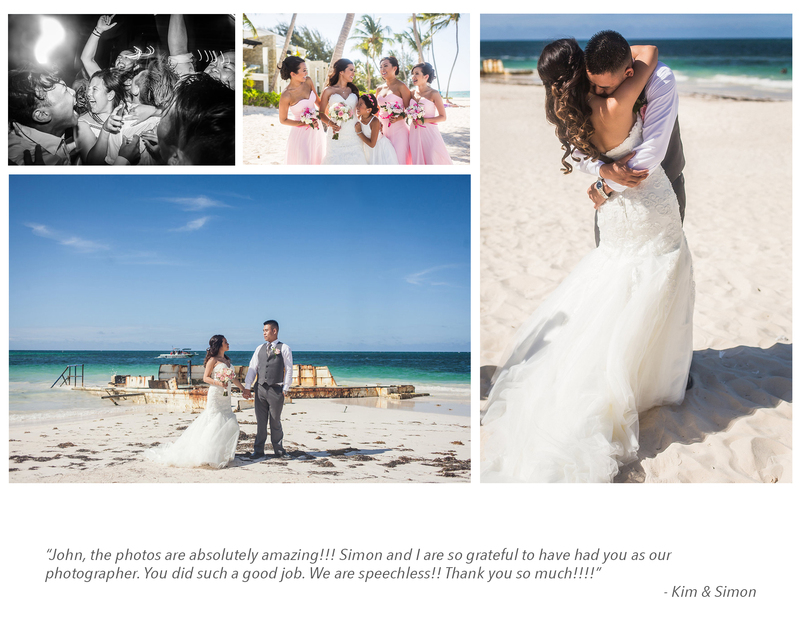 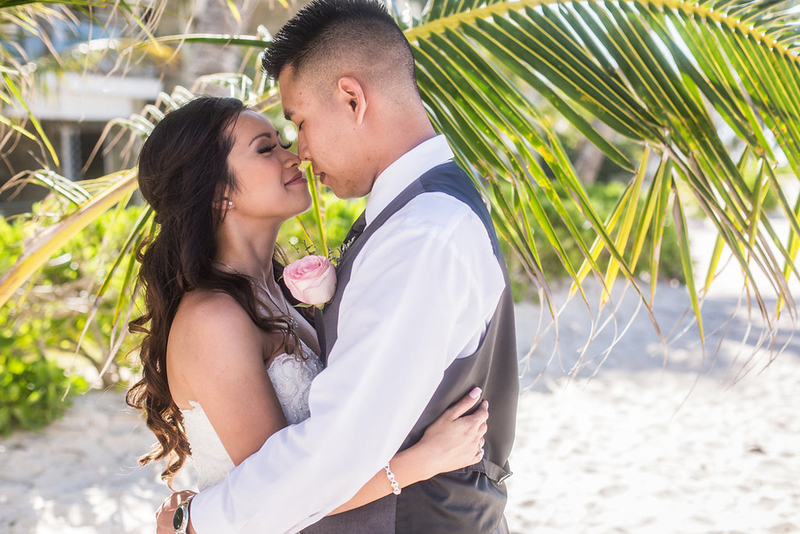 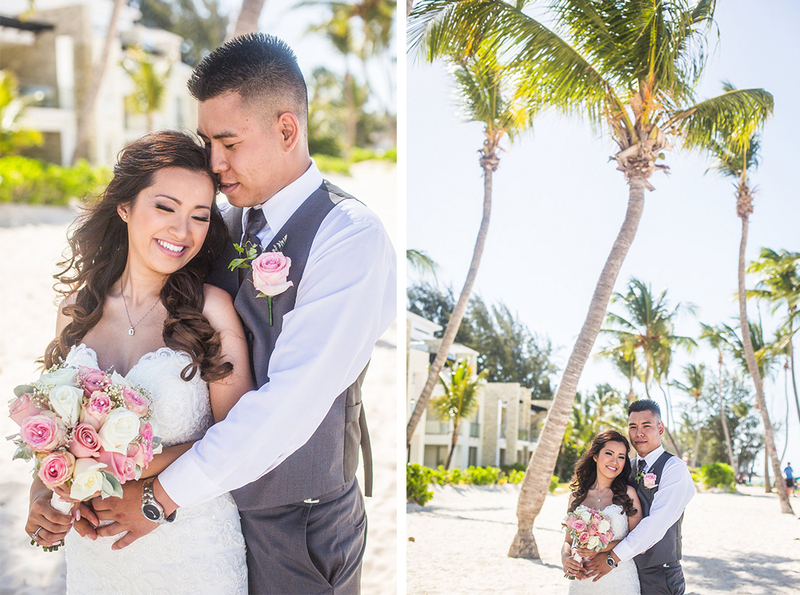 Kim & Simon invited me along to celebrate their beautiful destination wedding in Punta Cana, Dominican Republic. 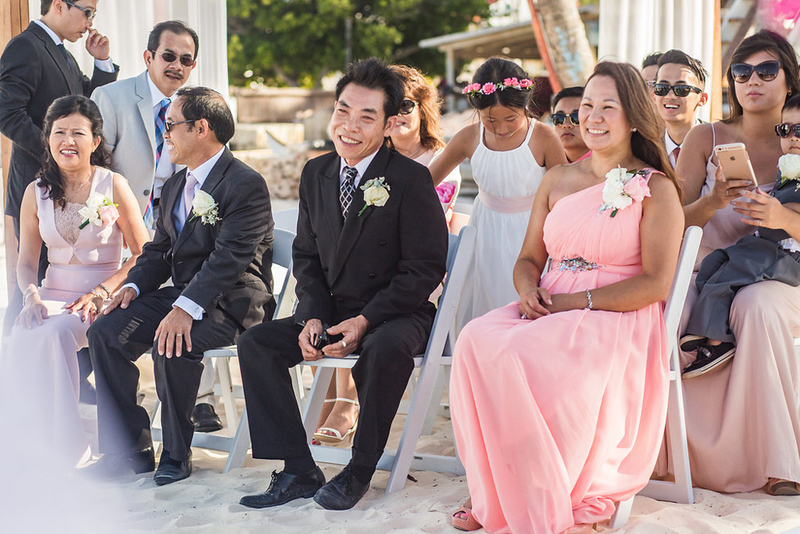 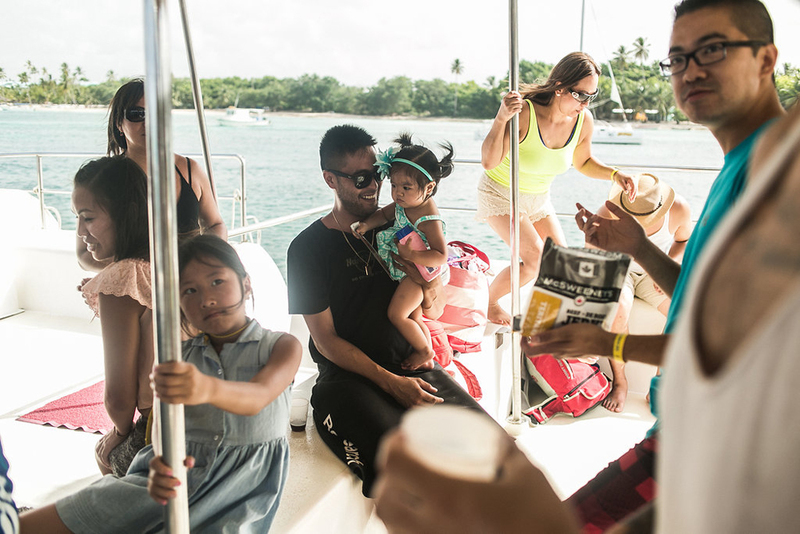 I had the opportunity to spend 7 days with them and their family, most of whom came from Ontario and BC. 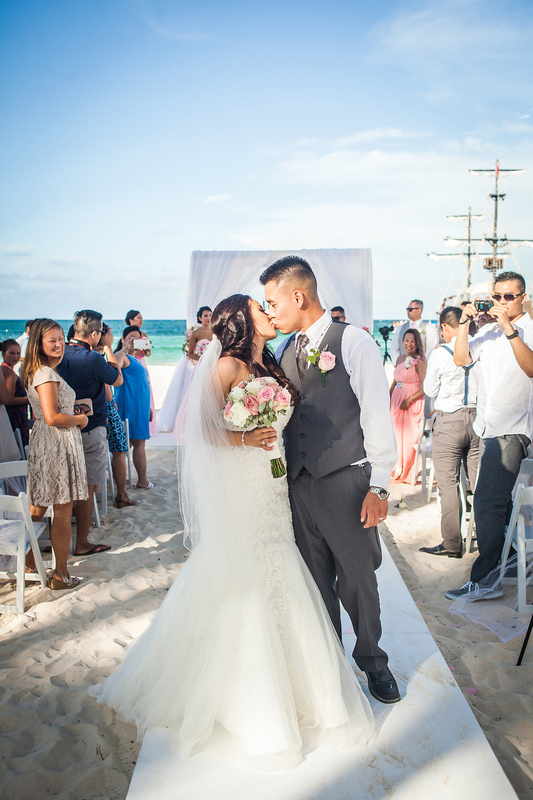 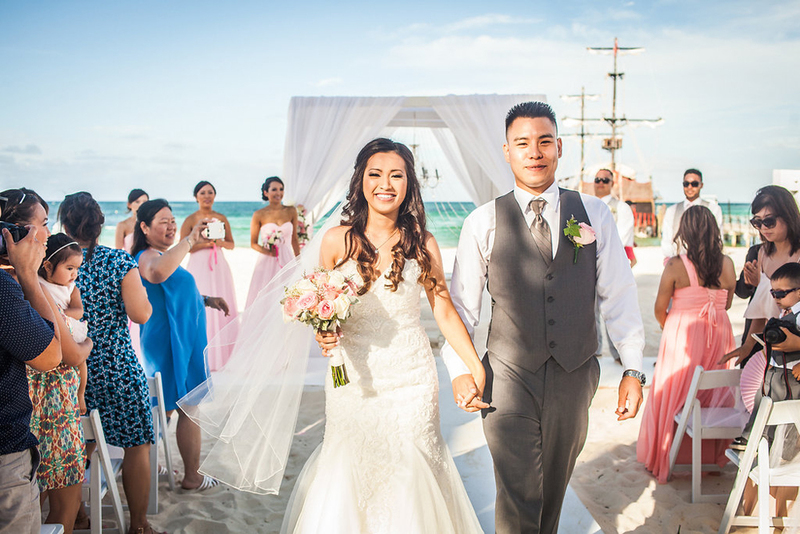 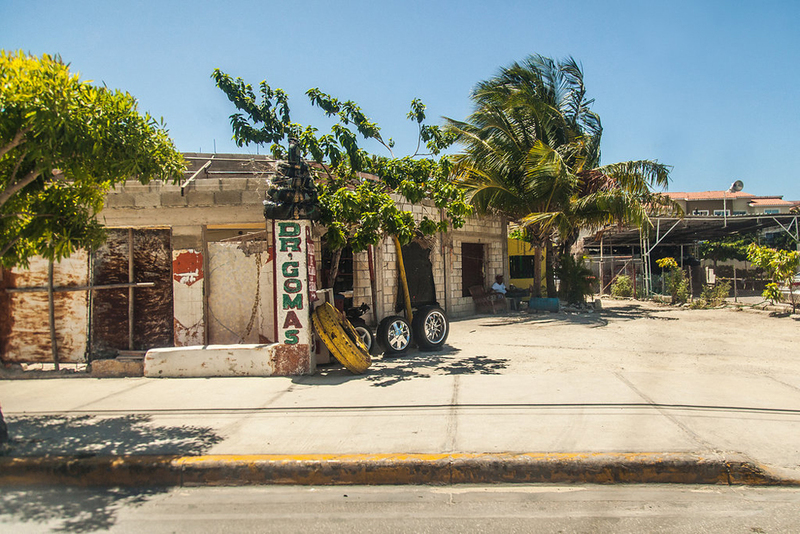 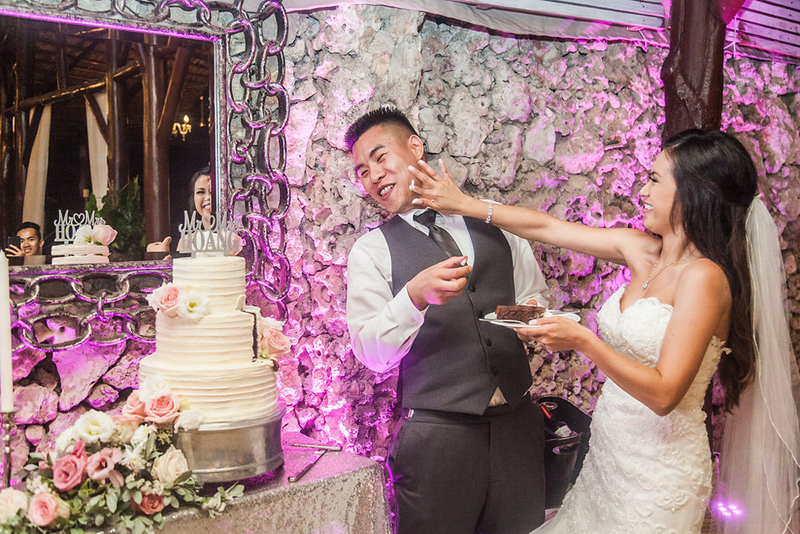 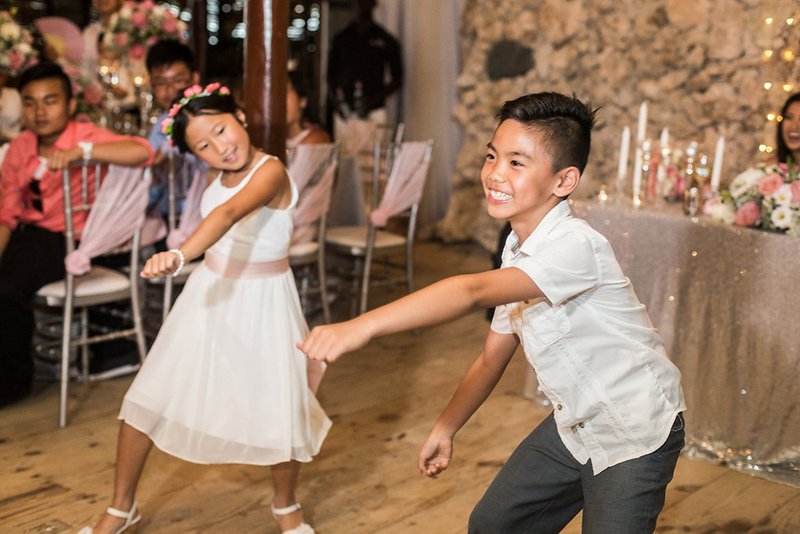 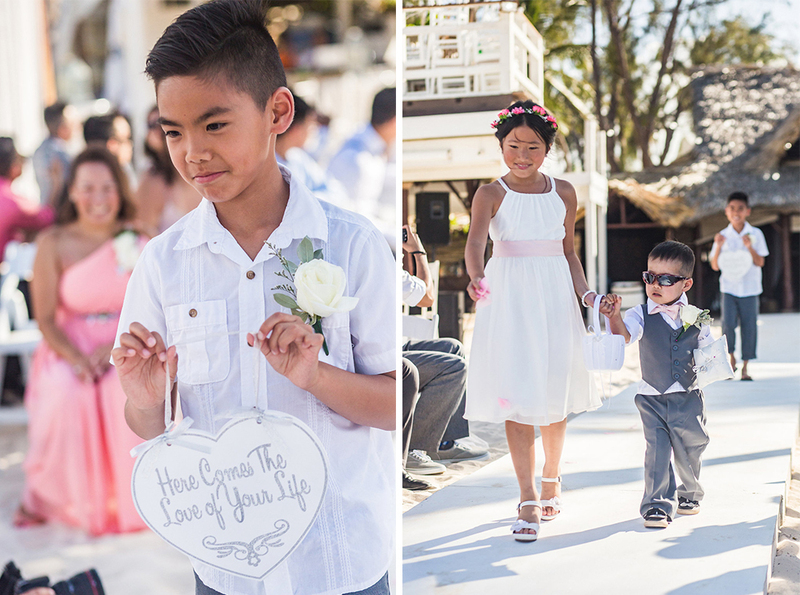 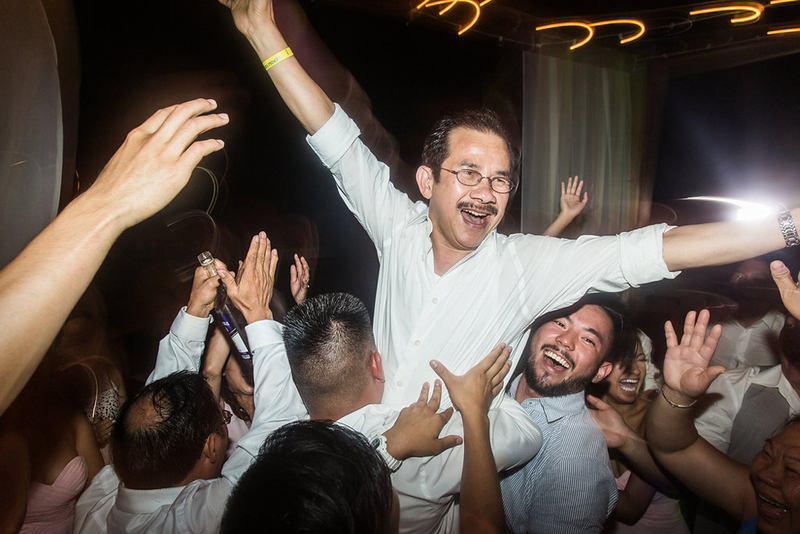 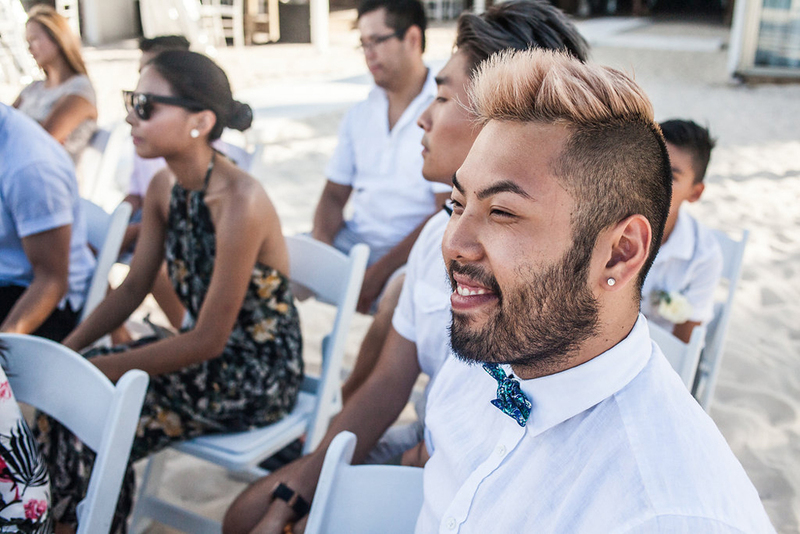 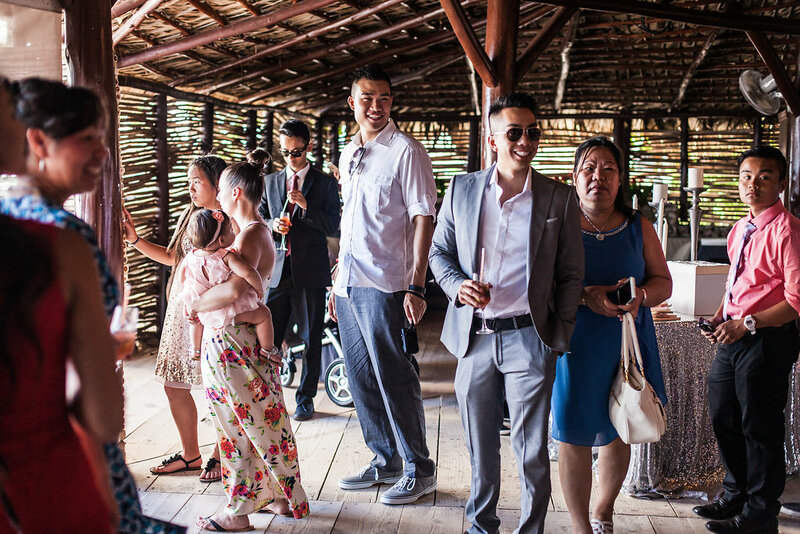 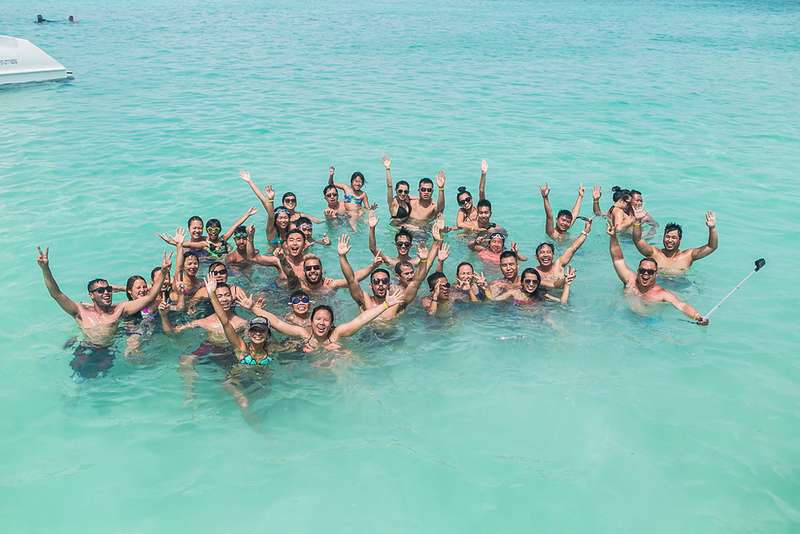 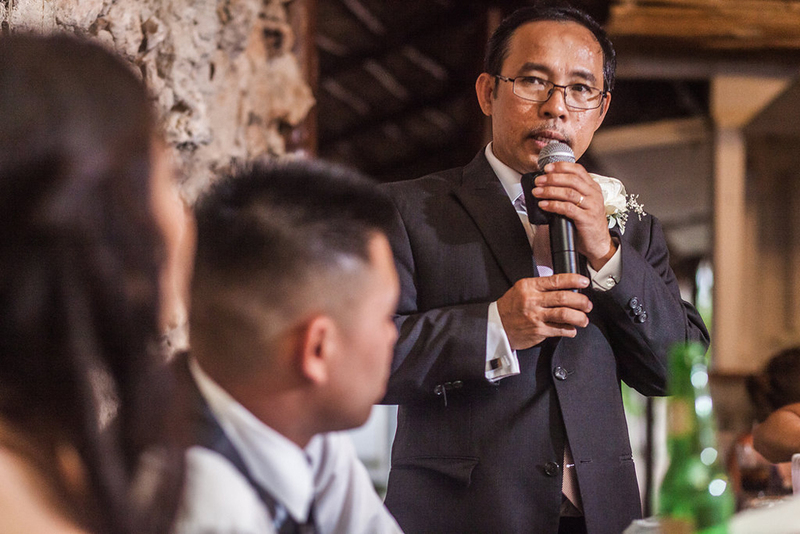 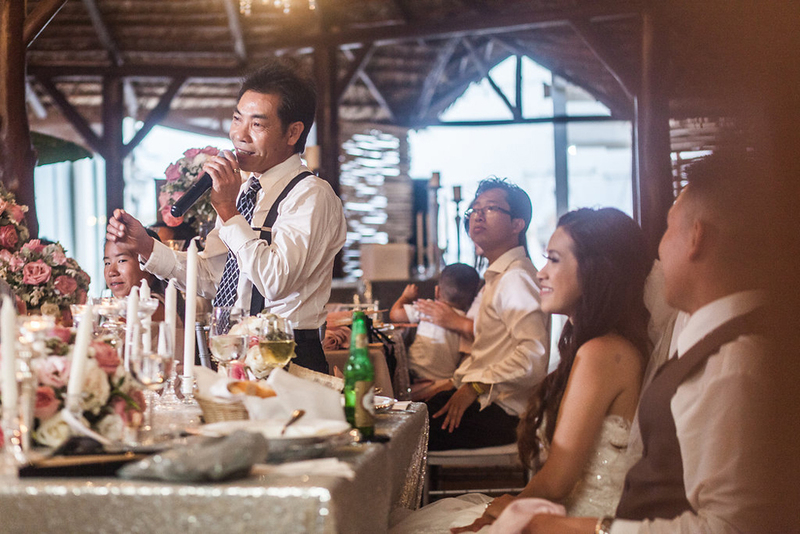 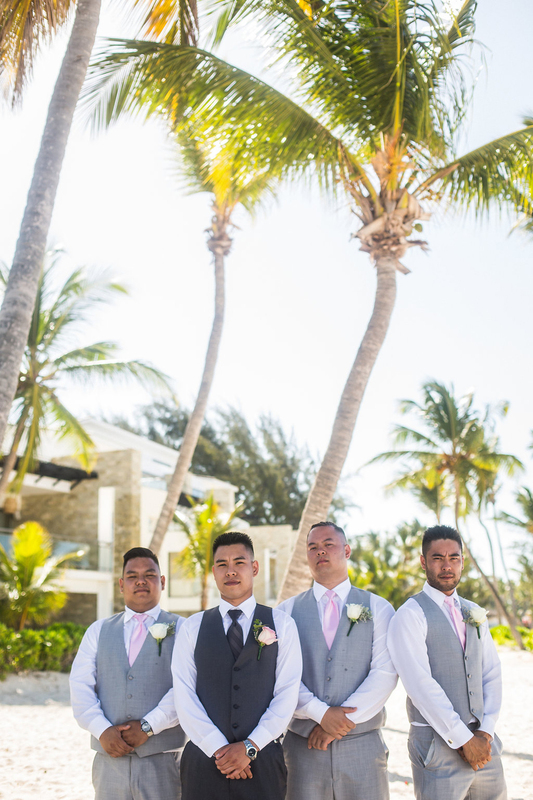 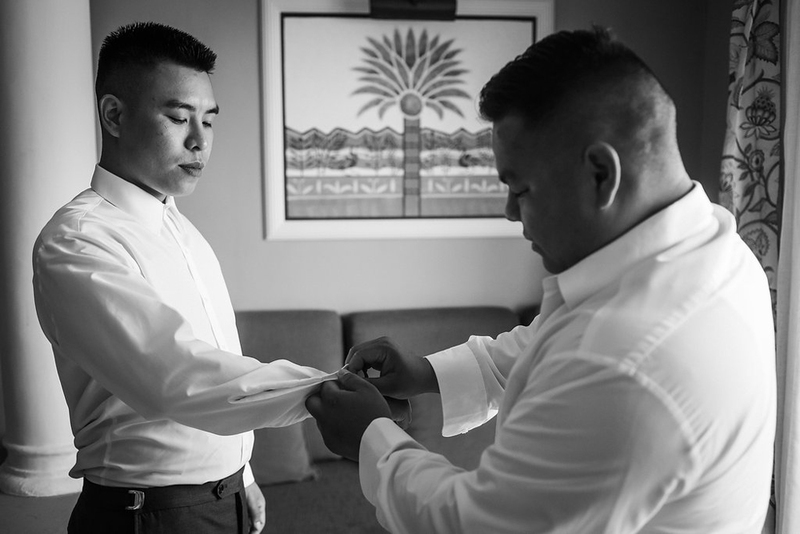 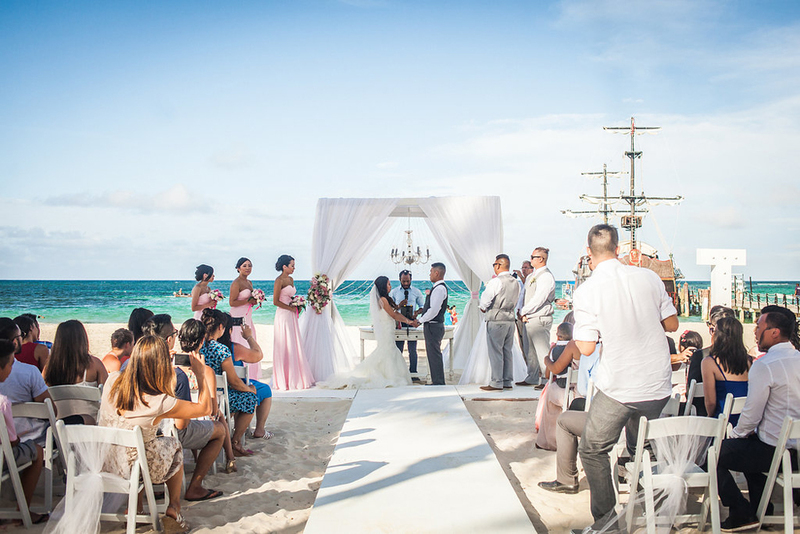 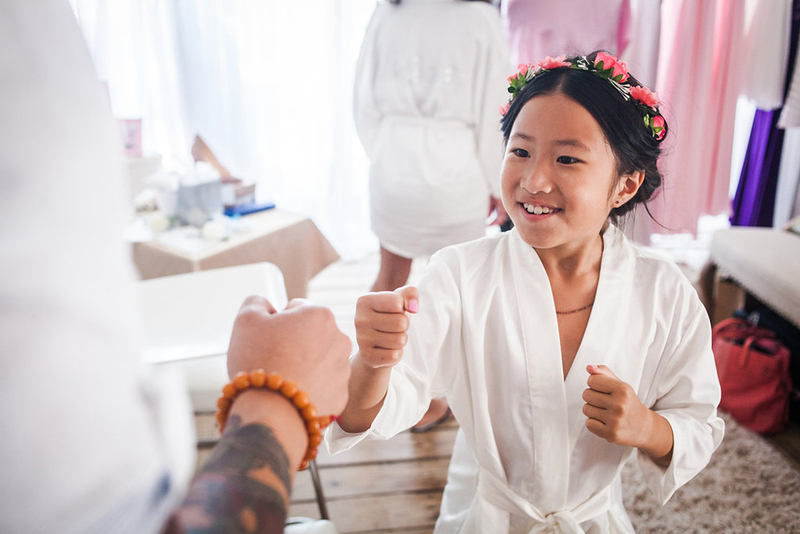 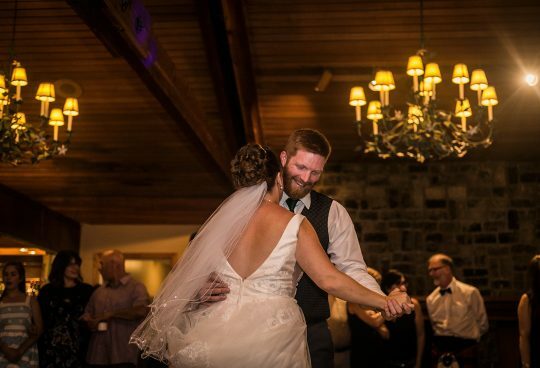 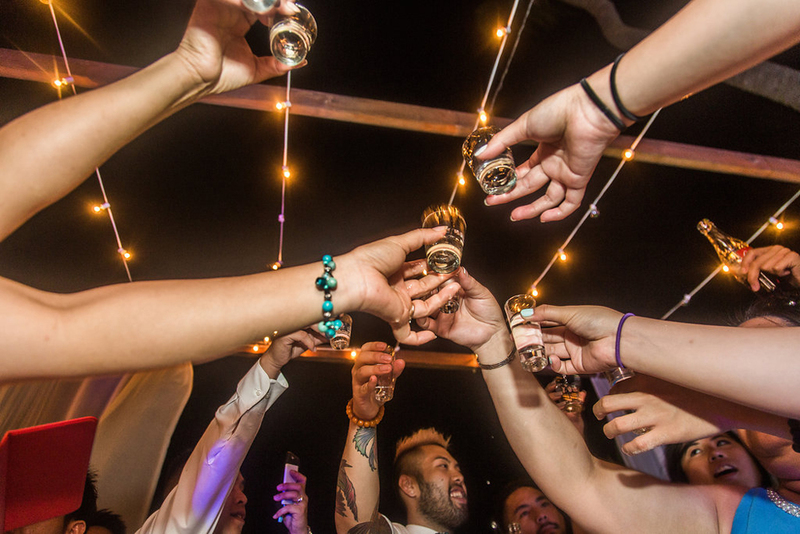 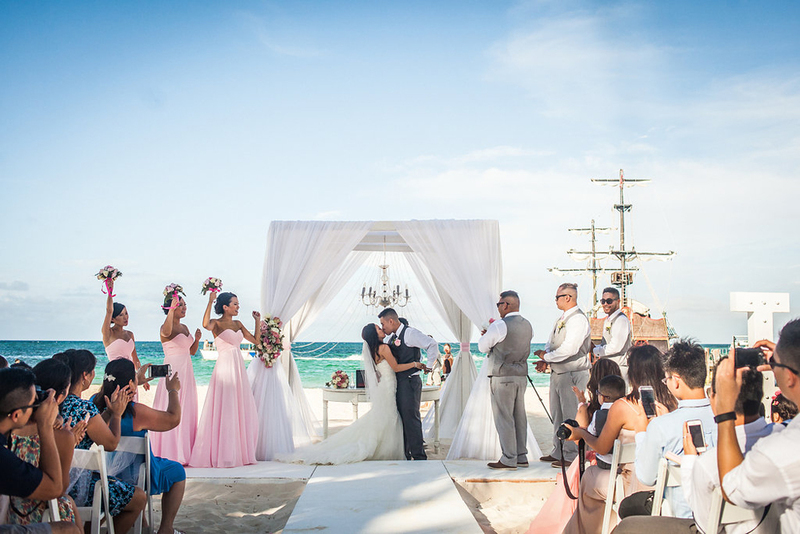 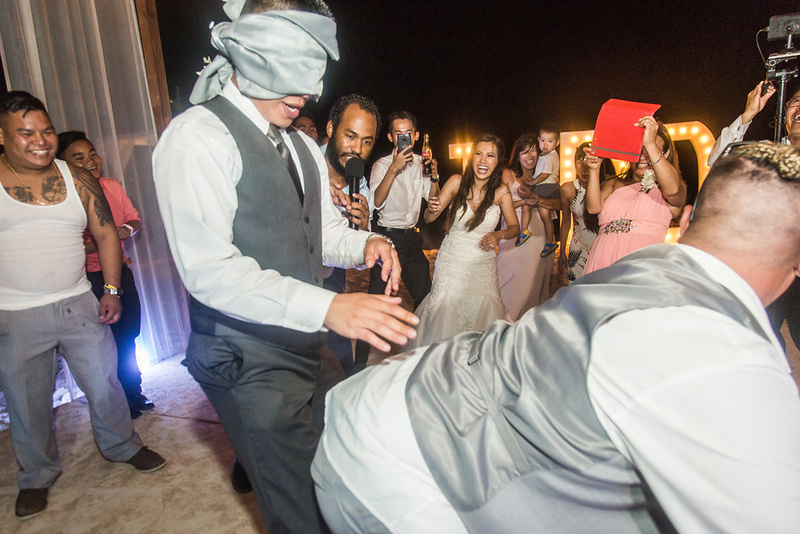 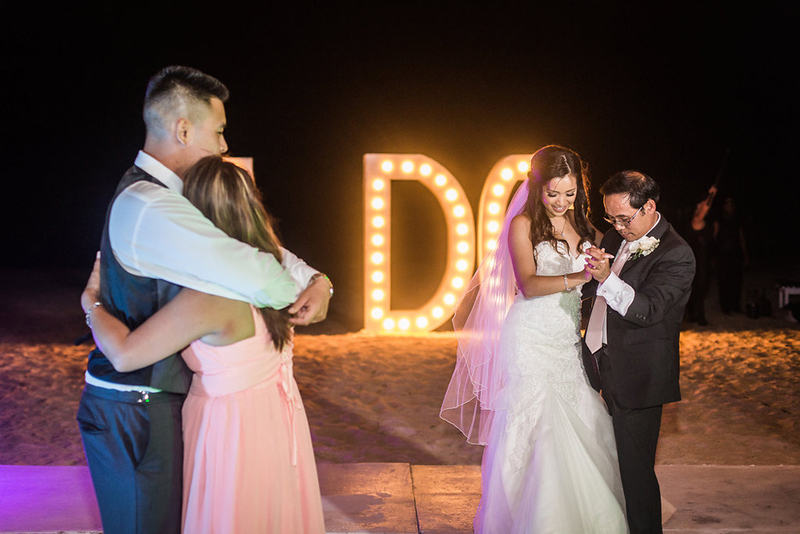 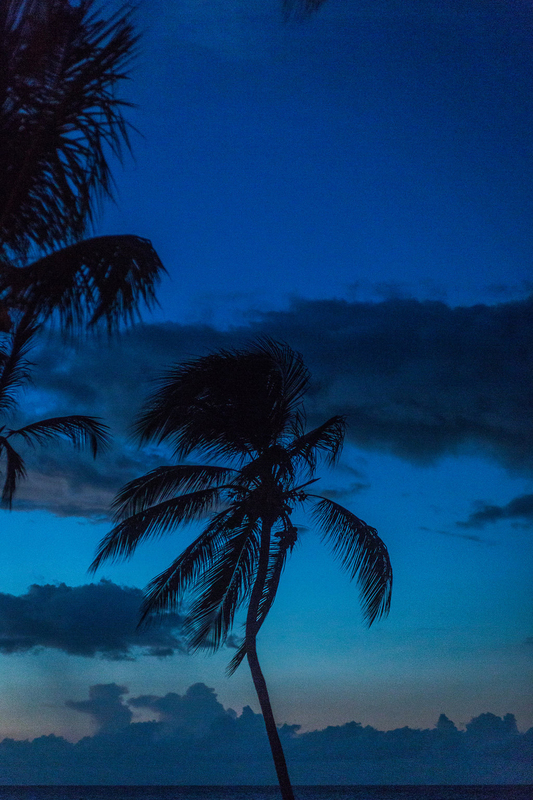 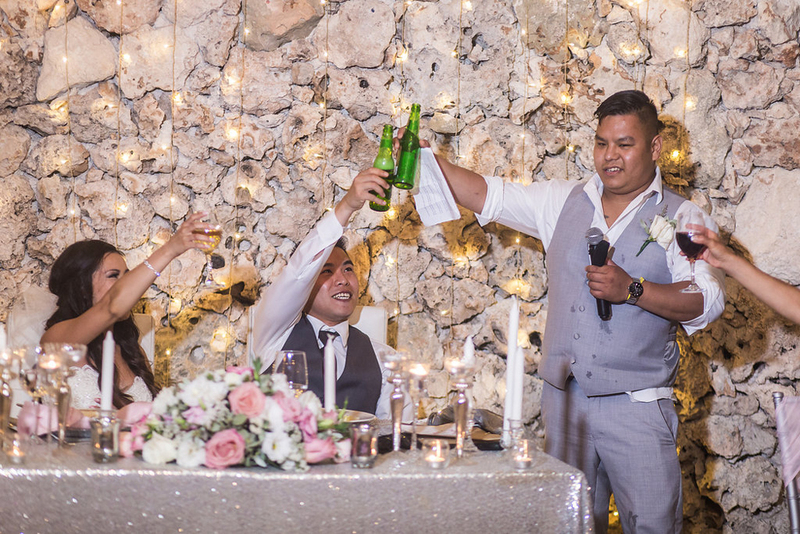 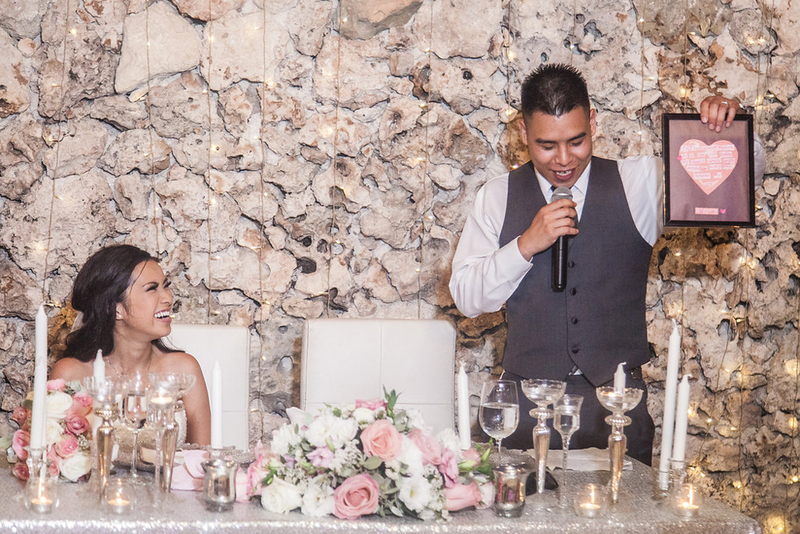 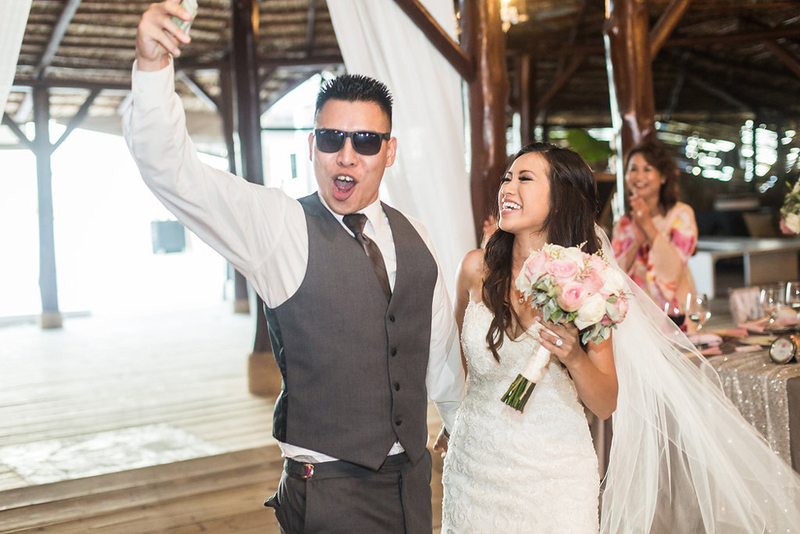 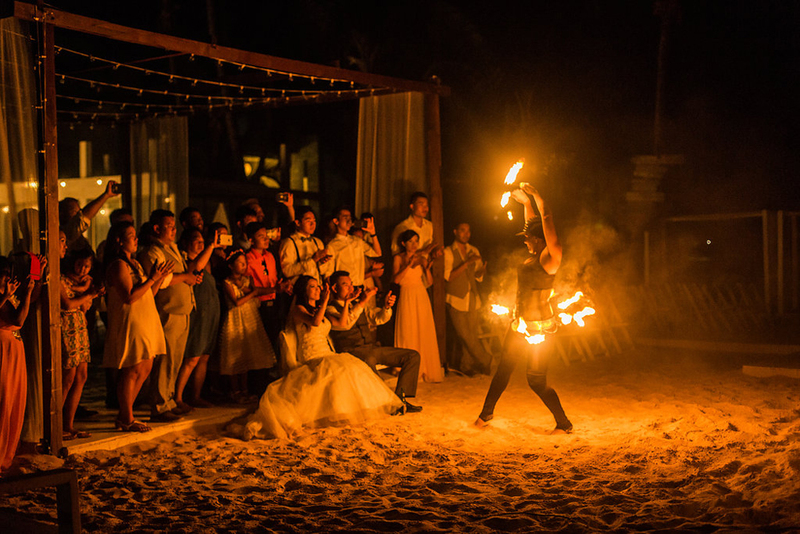 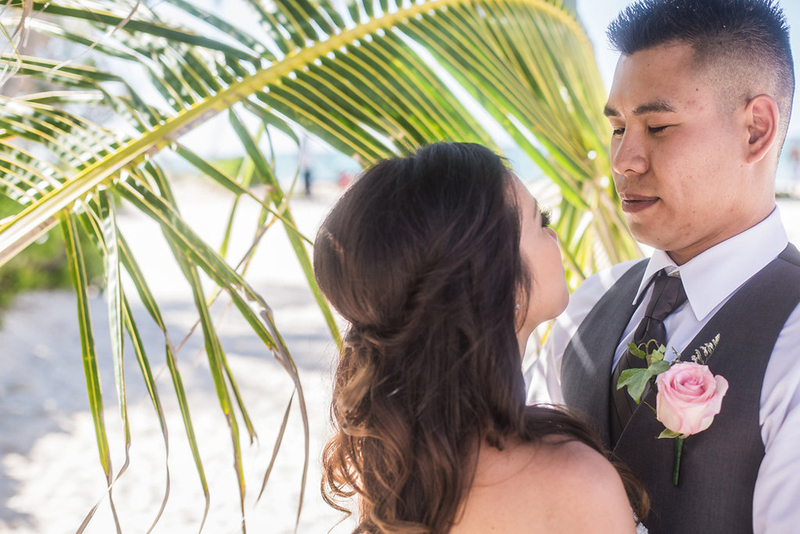 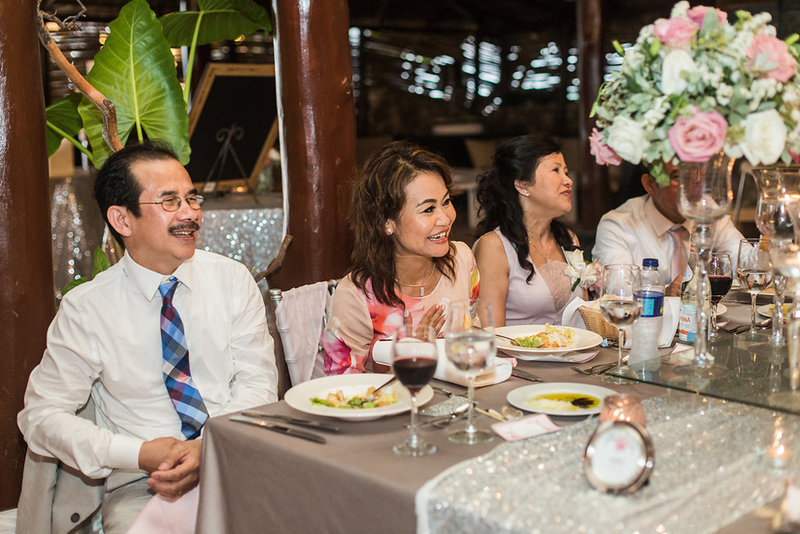 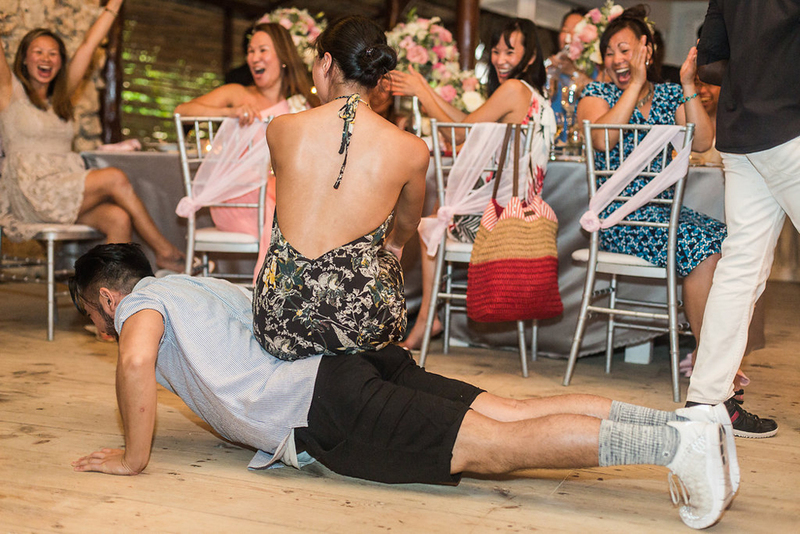 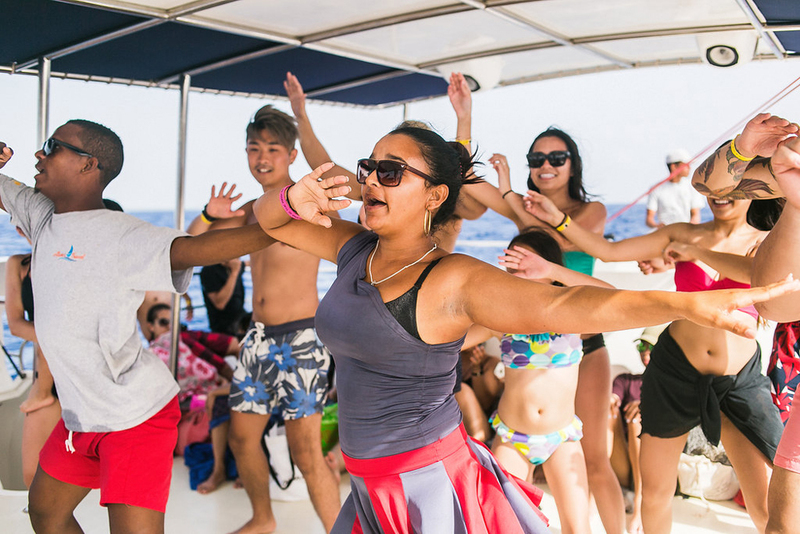 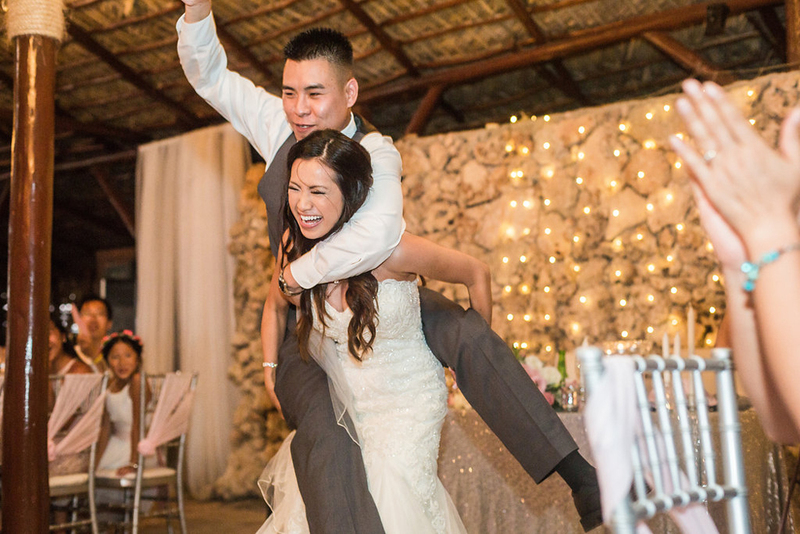 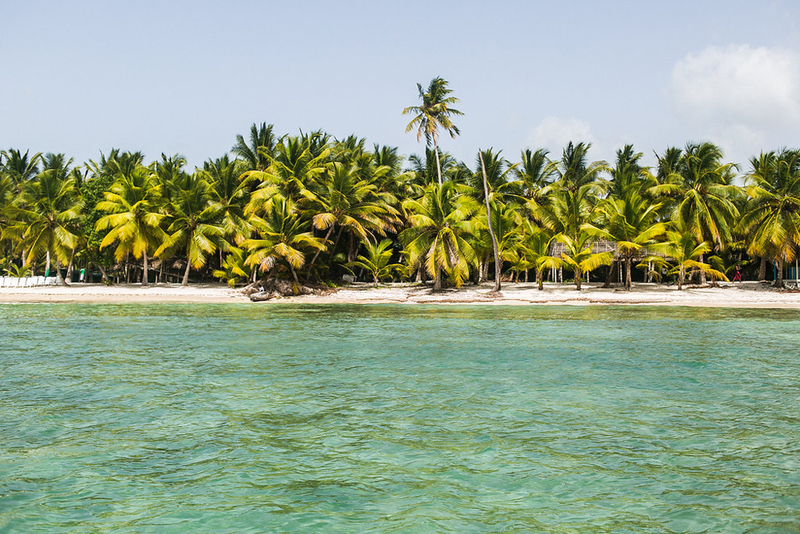 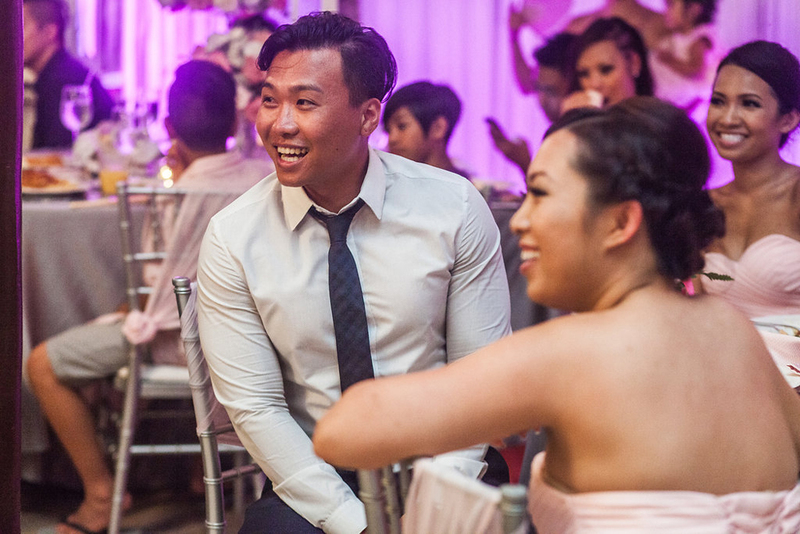 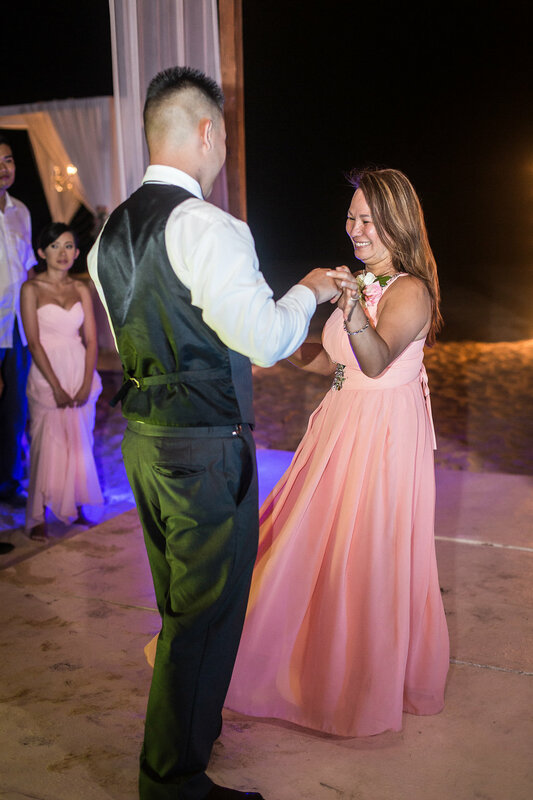 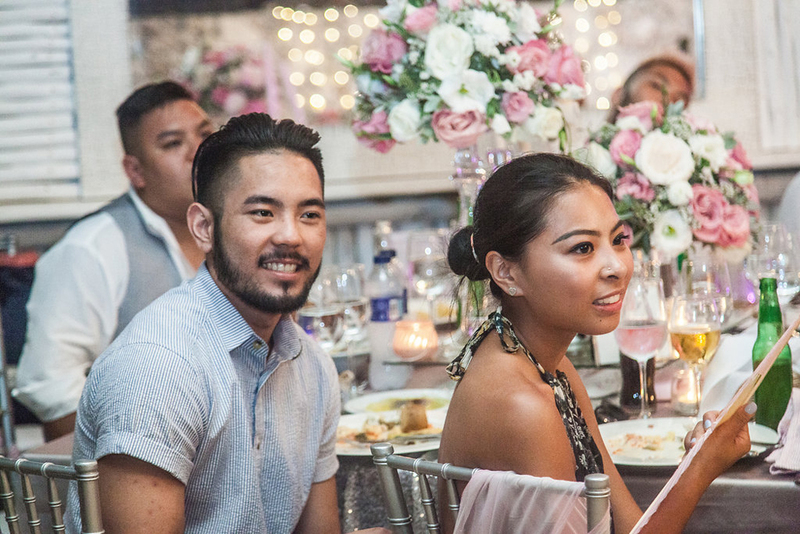 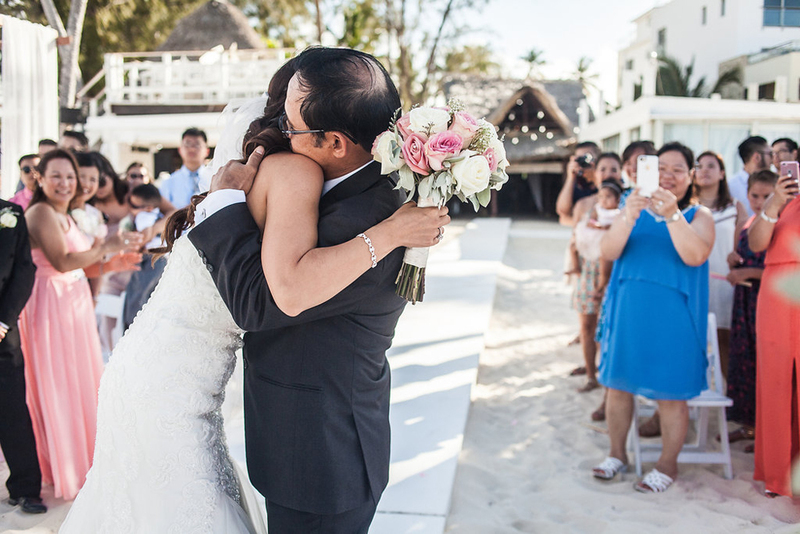 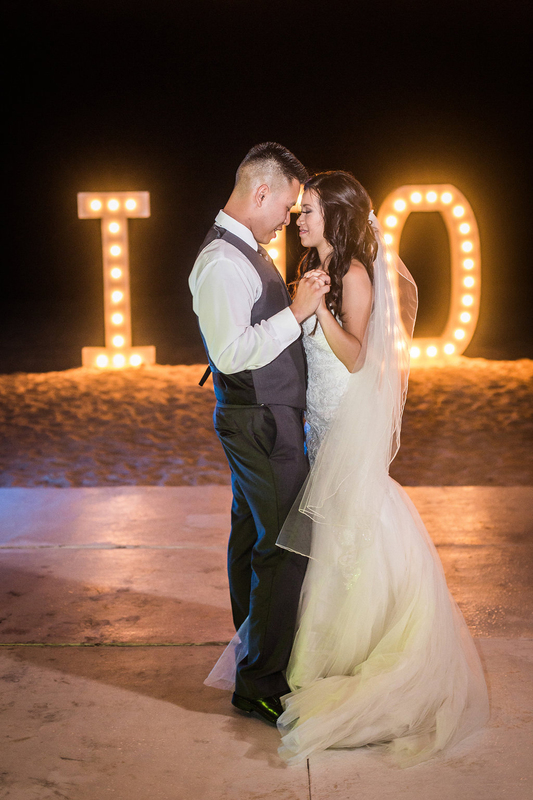 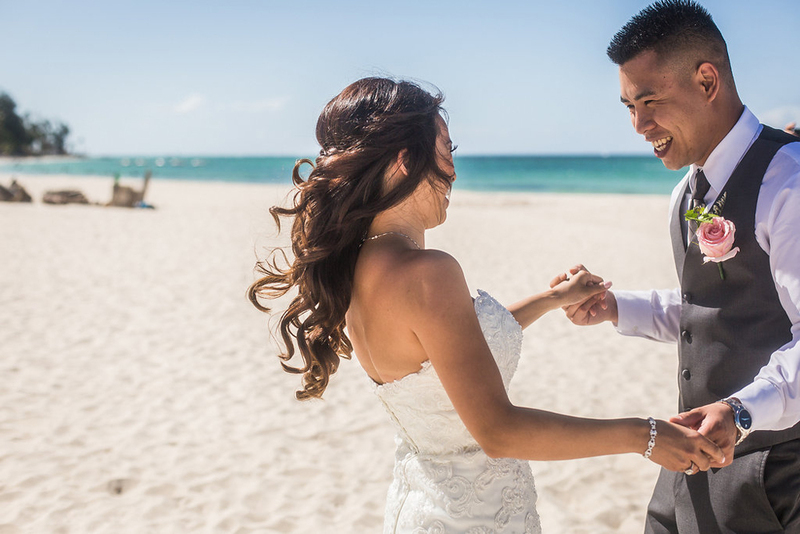 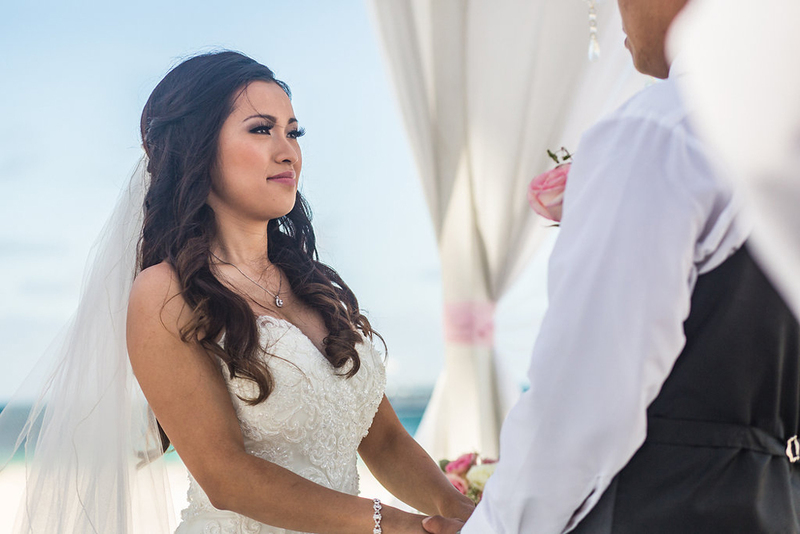 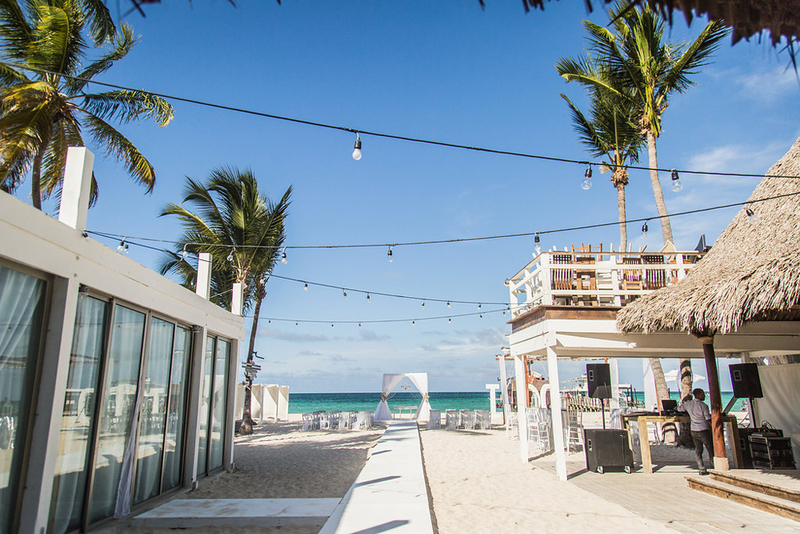 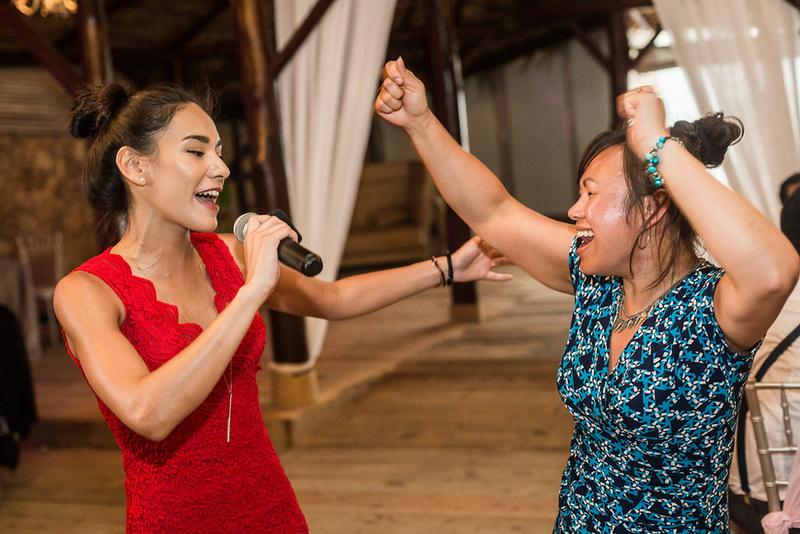 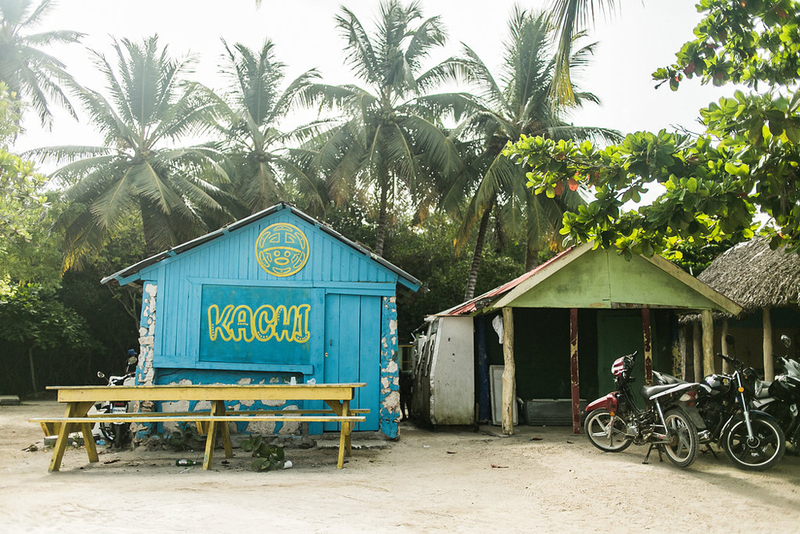 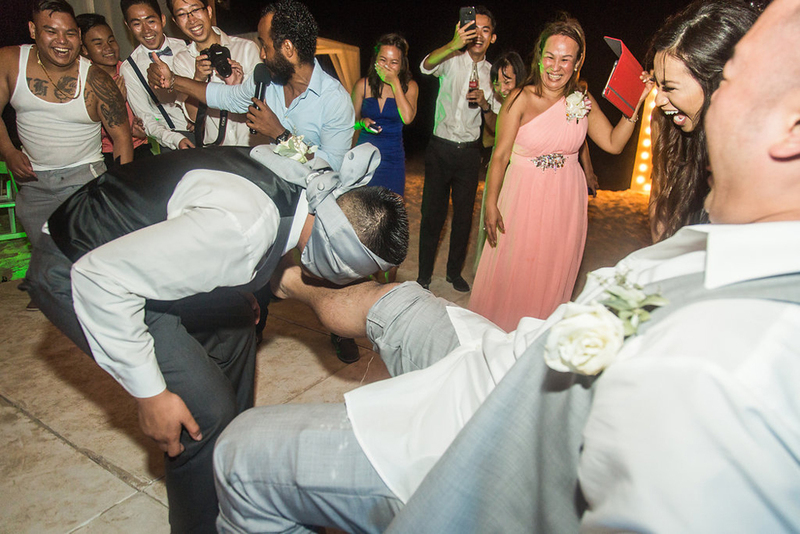 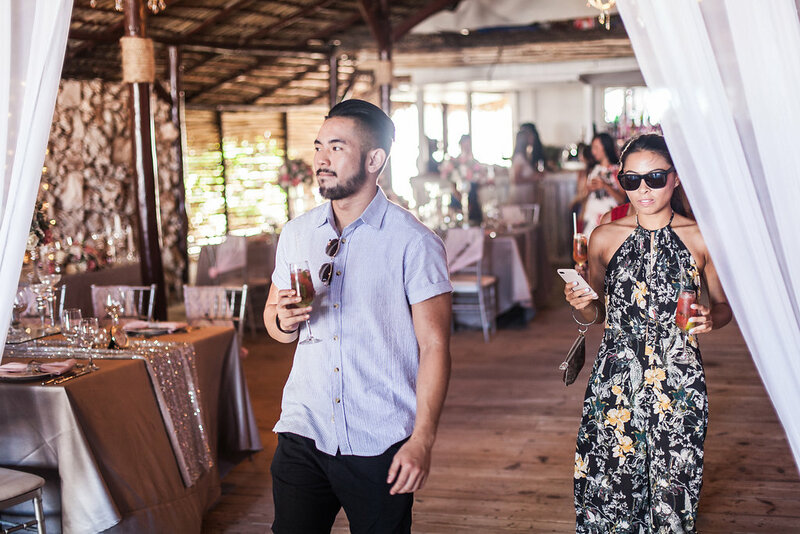 The ceremony and reception took place at an intimate water front restaurant called Huracan Cafe, followed by a night of dancing on the beach! 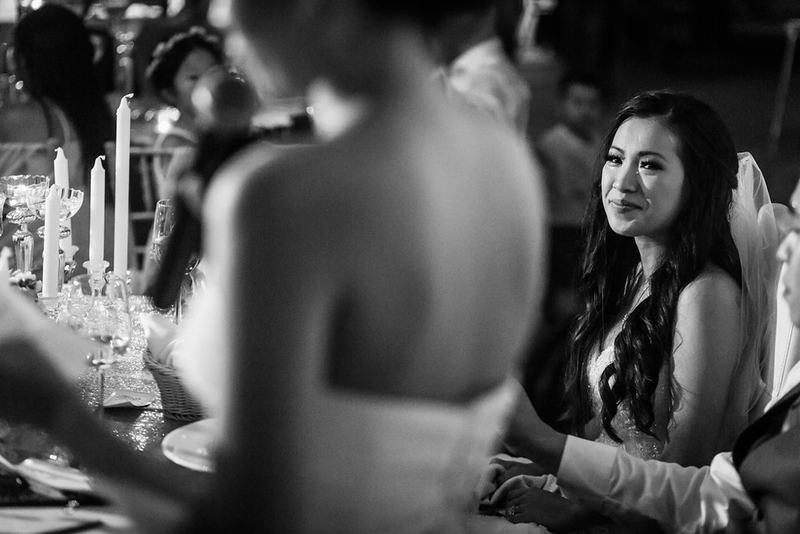 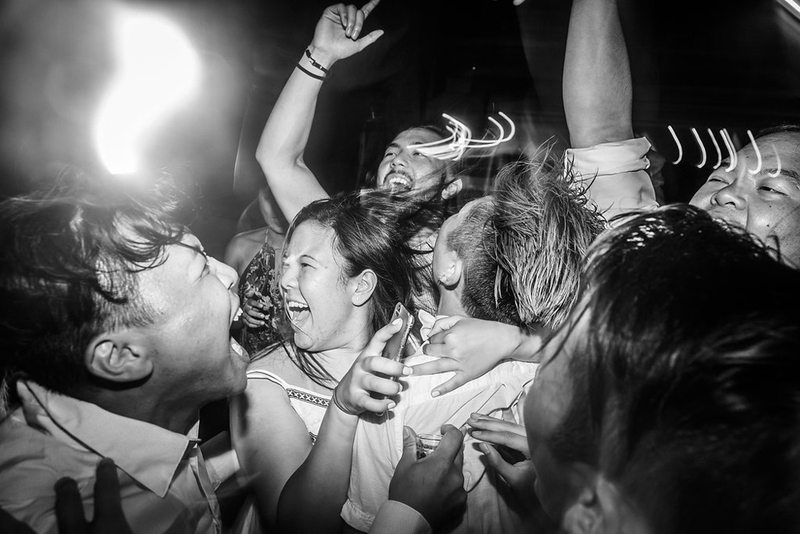 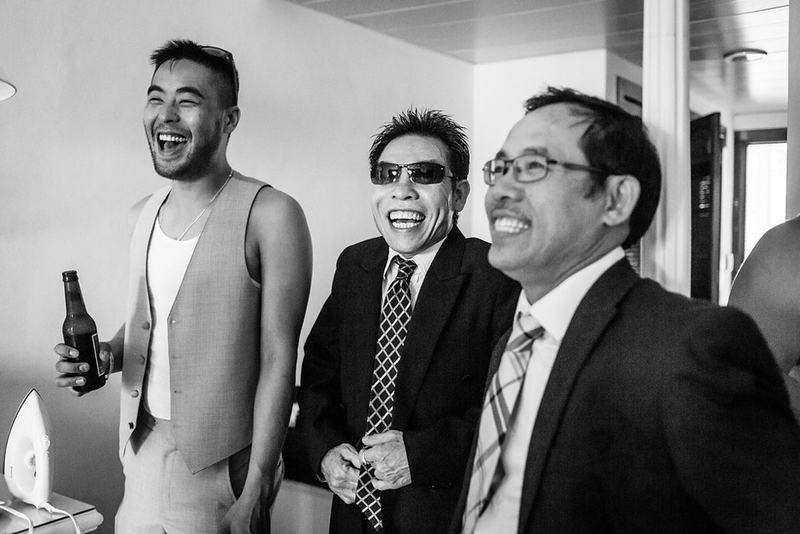 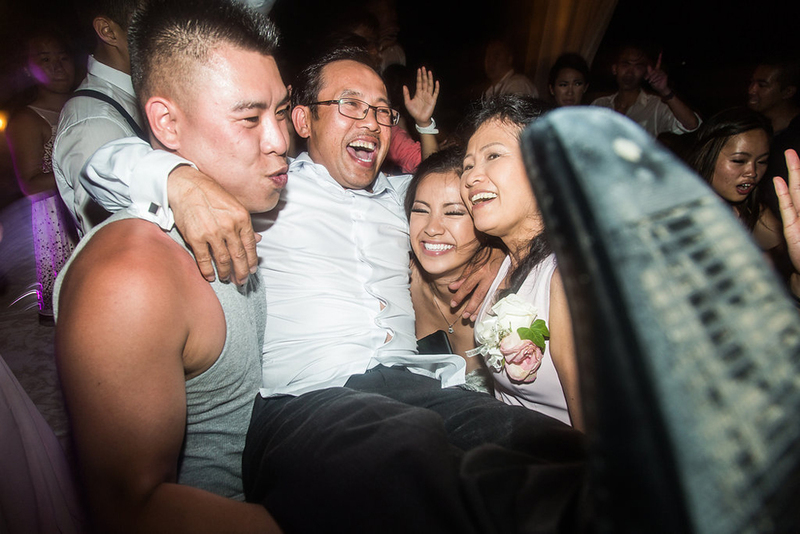 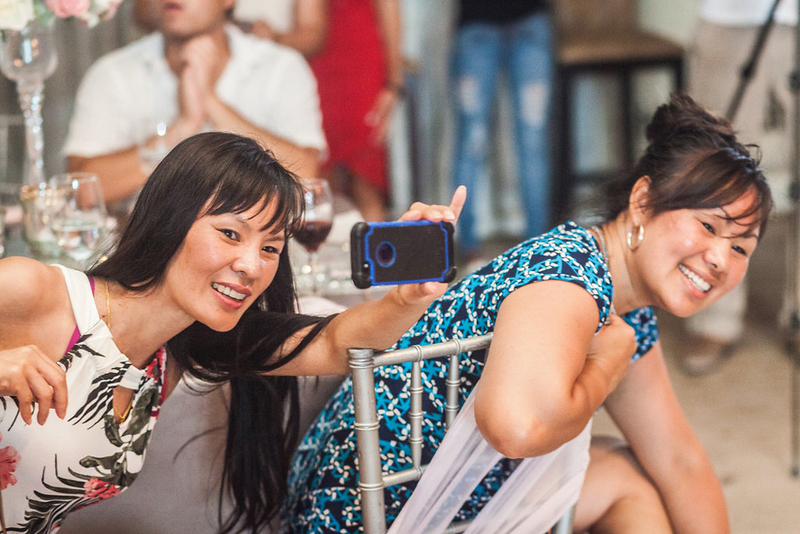 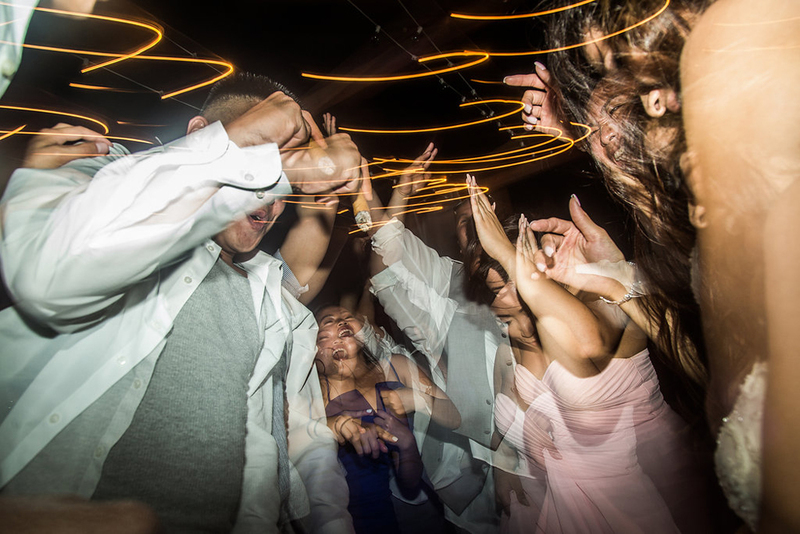 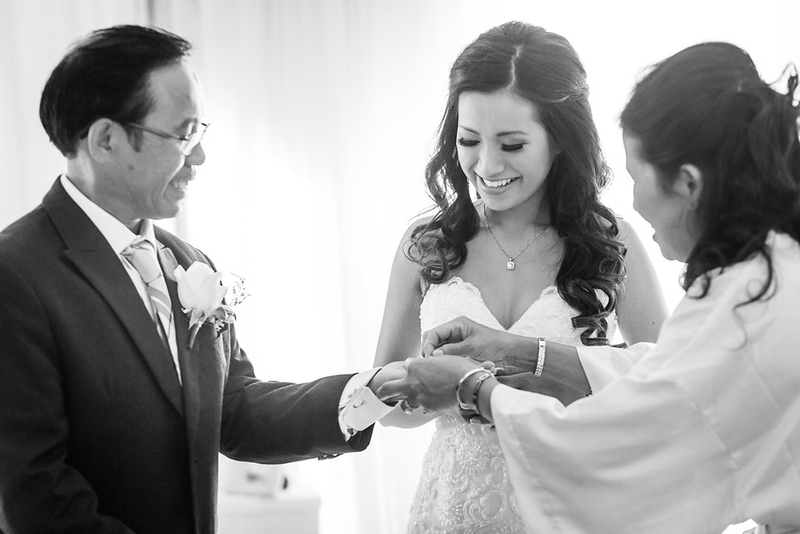 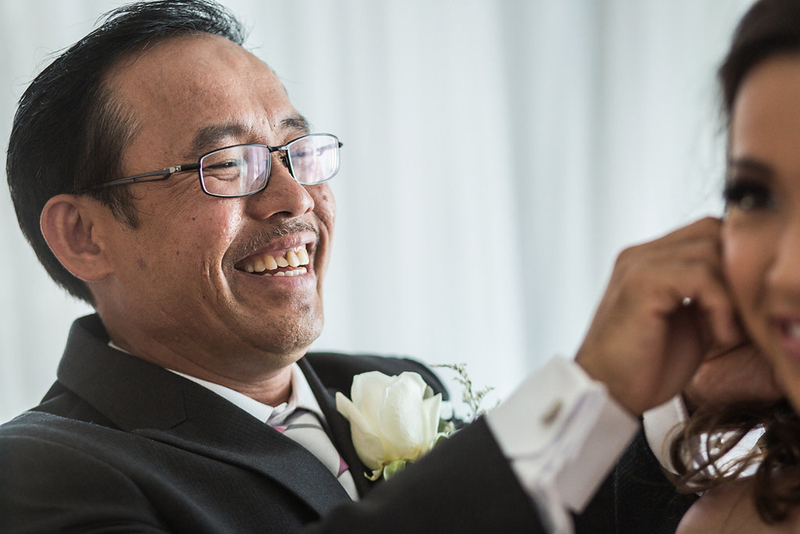 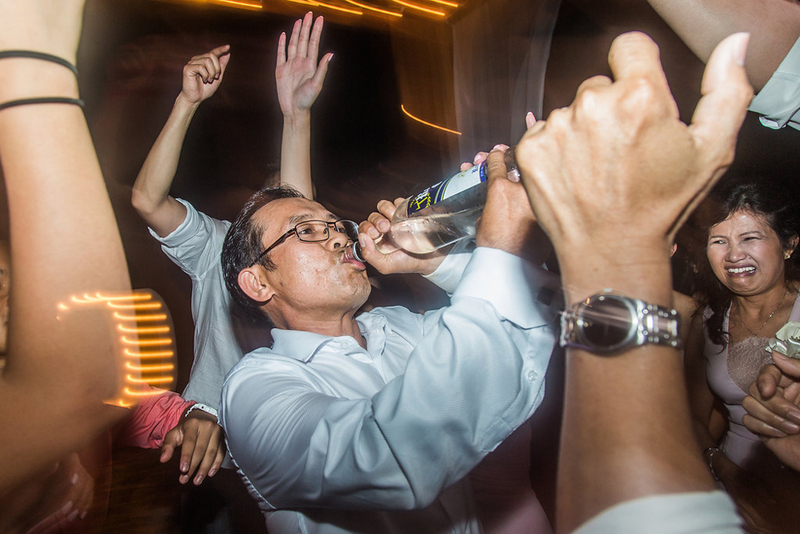 John Bello is a Vancouver wedding photographer available for wedding documentation worldwide. 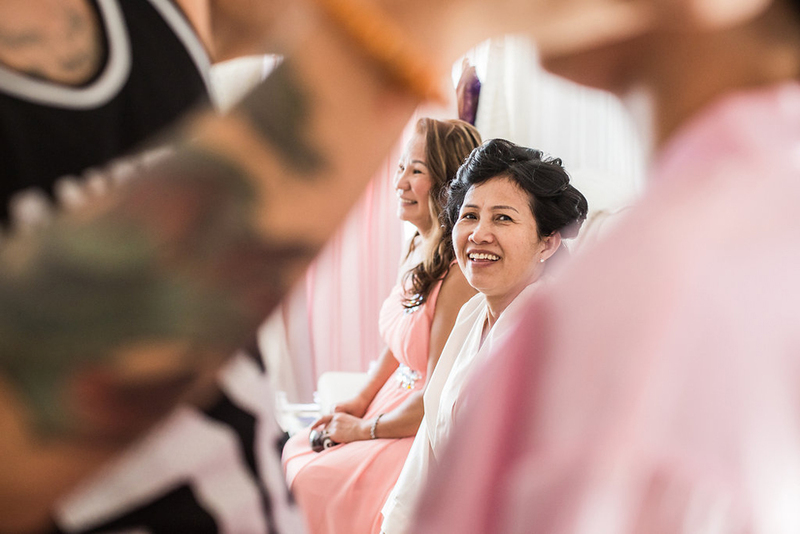 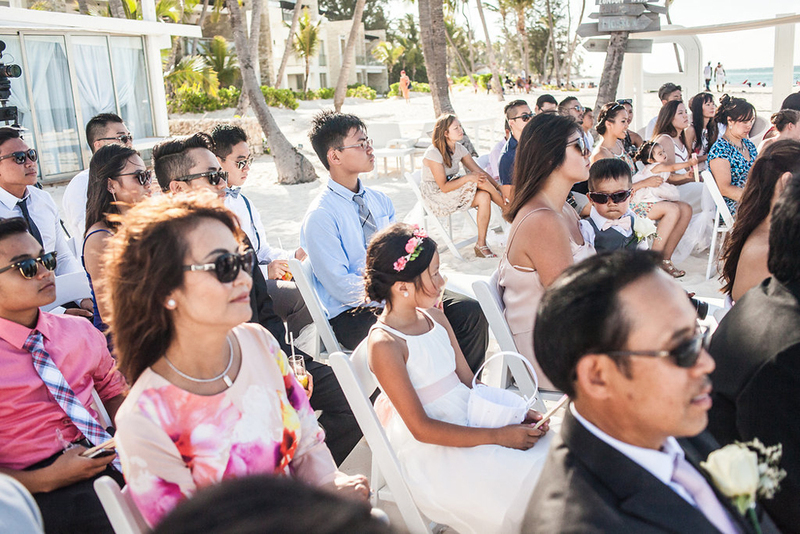 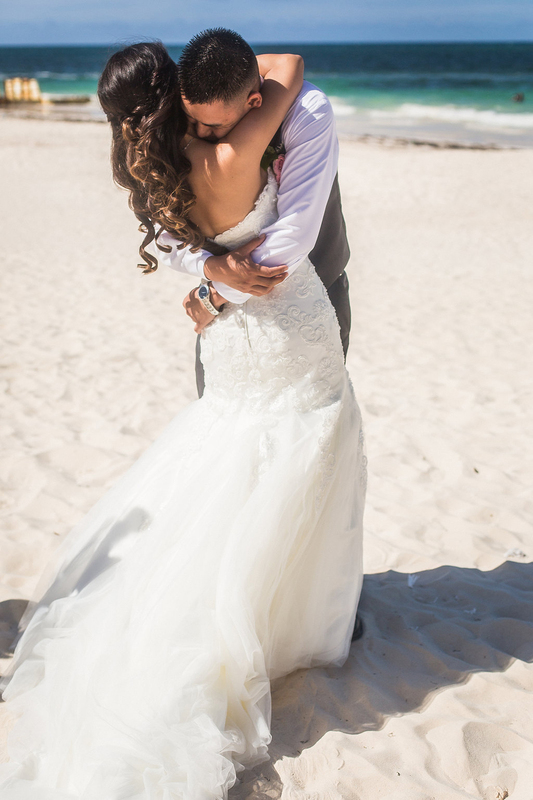 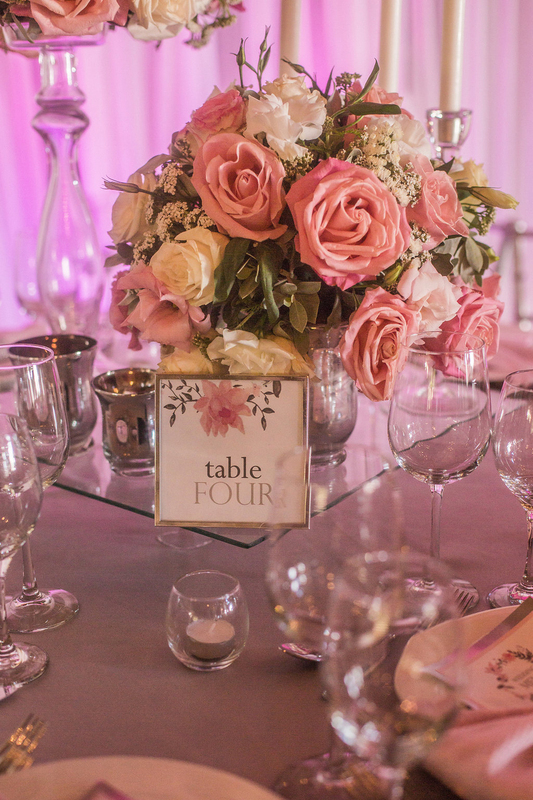 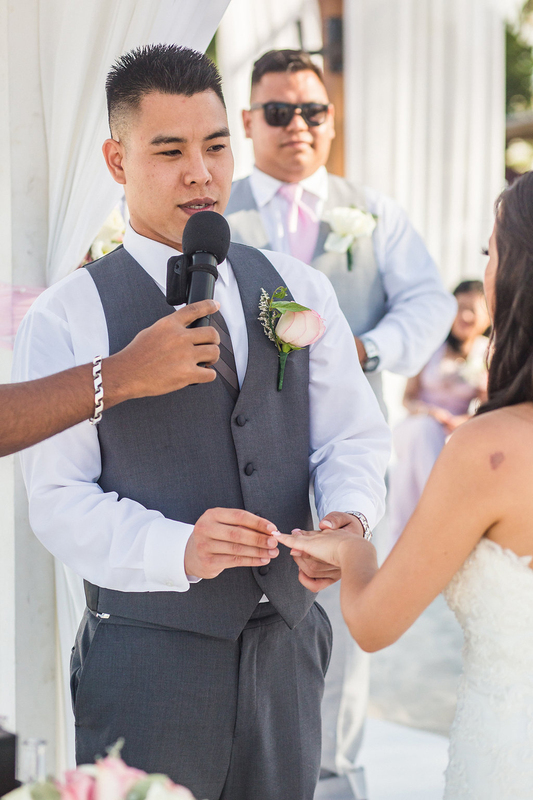 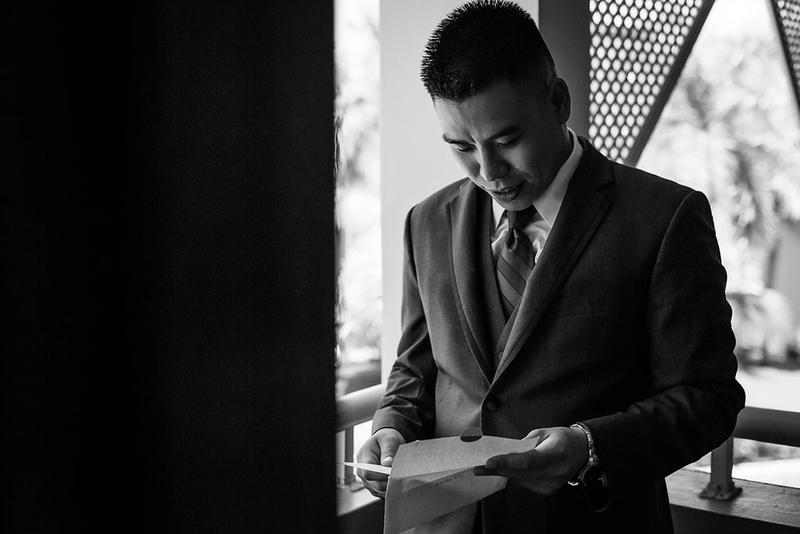 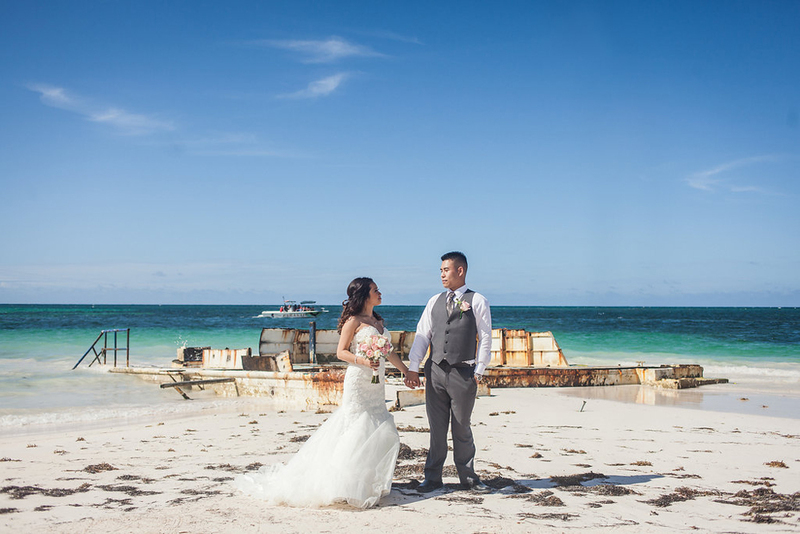 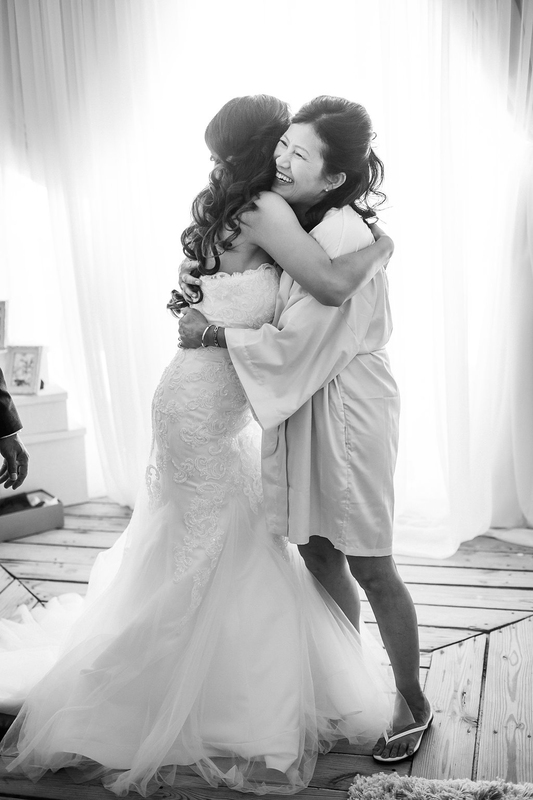 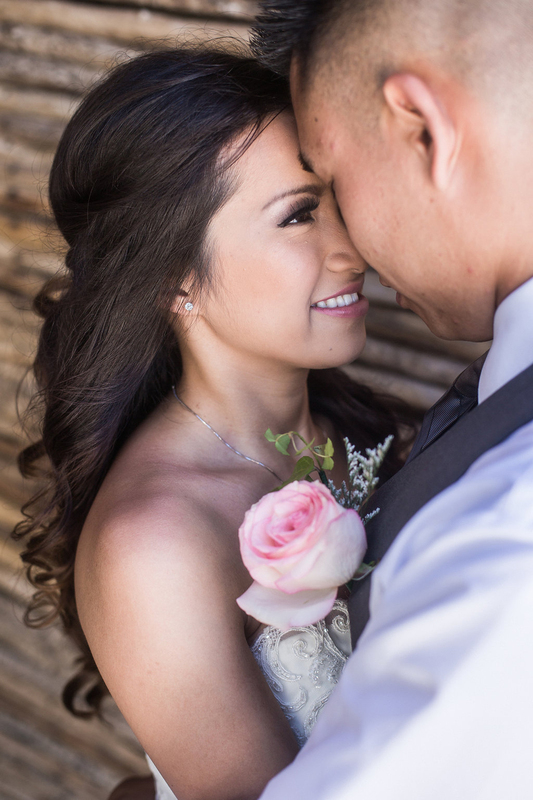 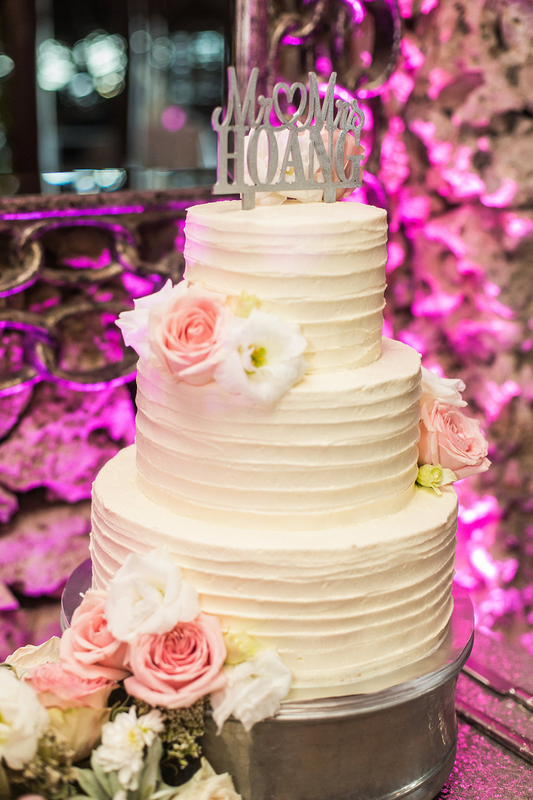 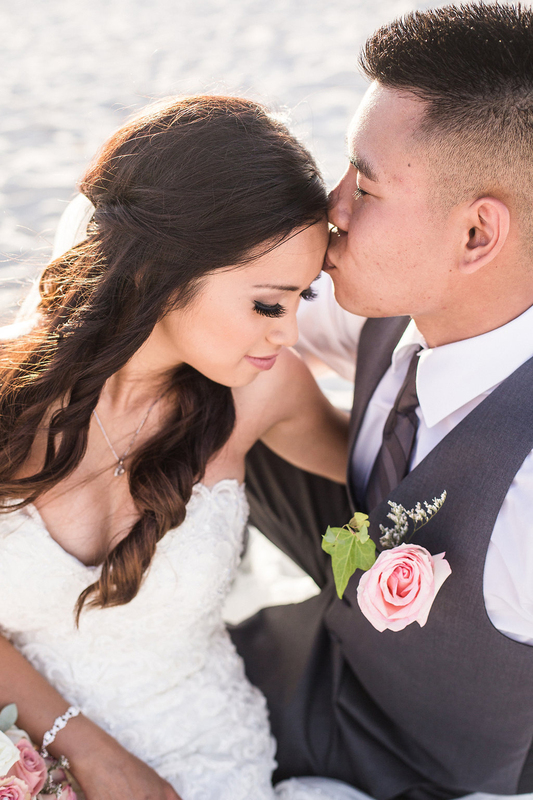 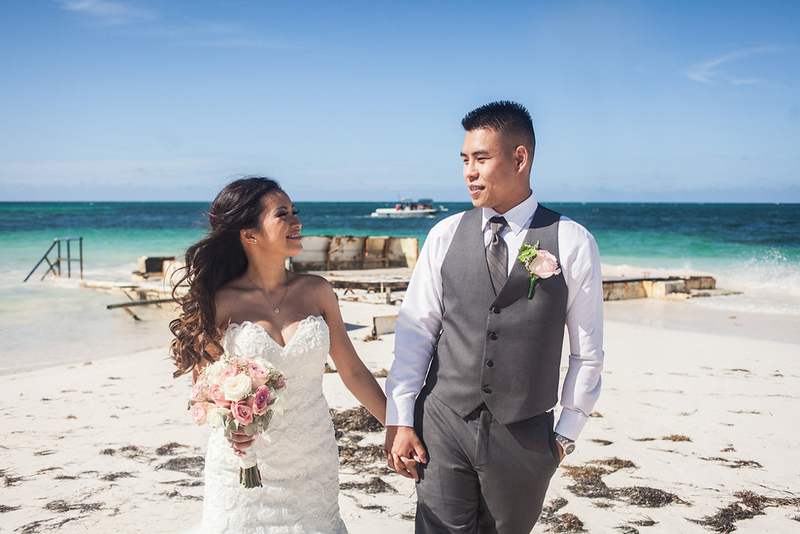 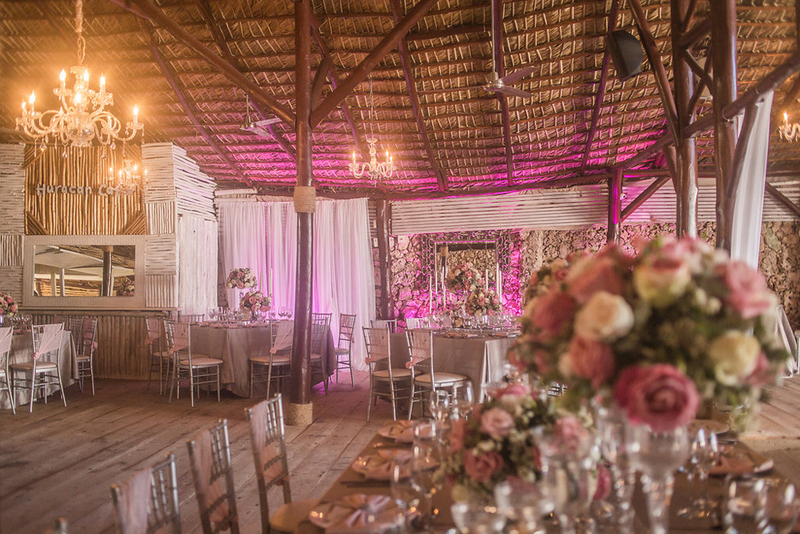 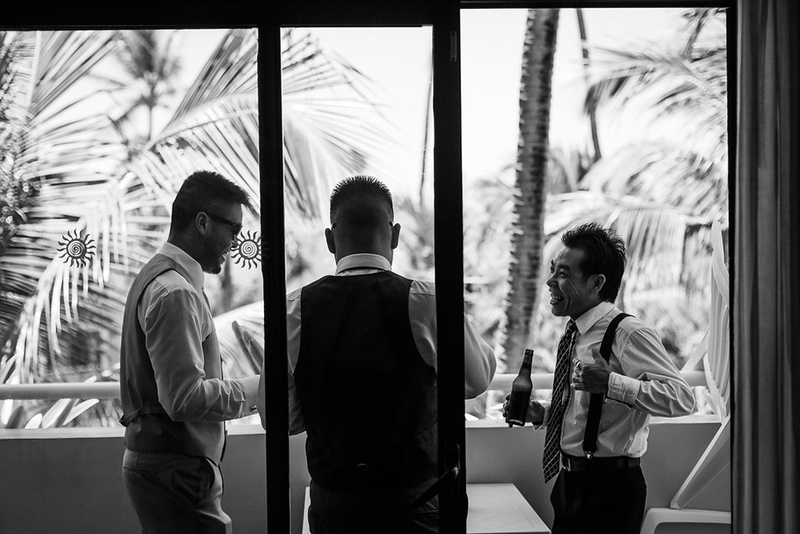 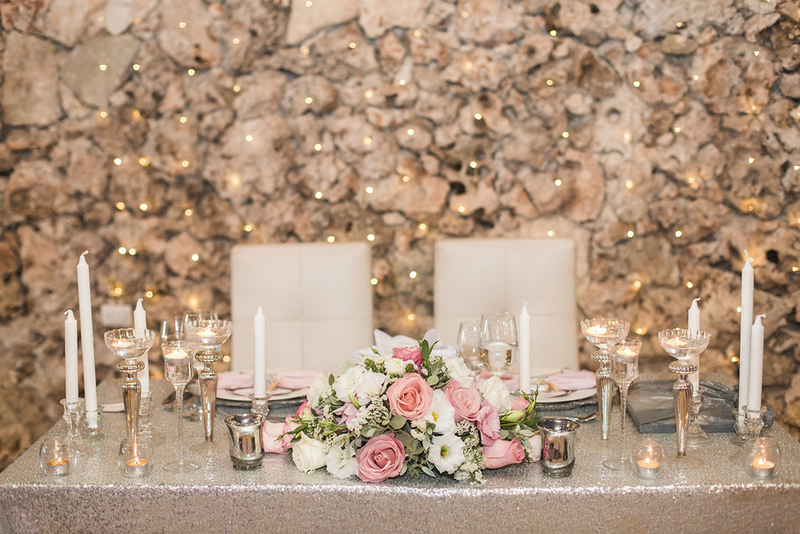 Rockwater Secret Cove Resort | Sunshine Coast Wedding.